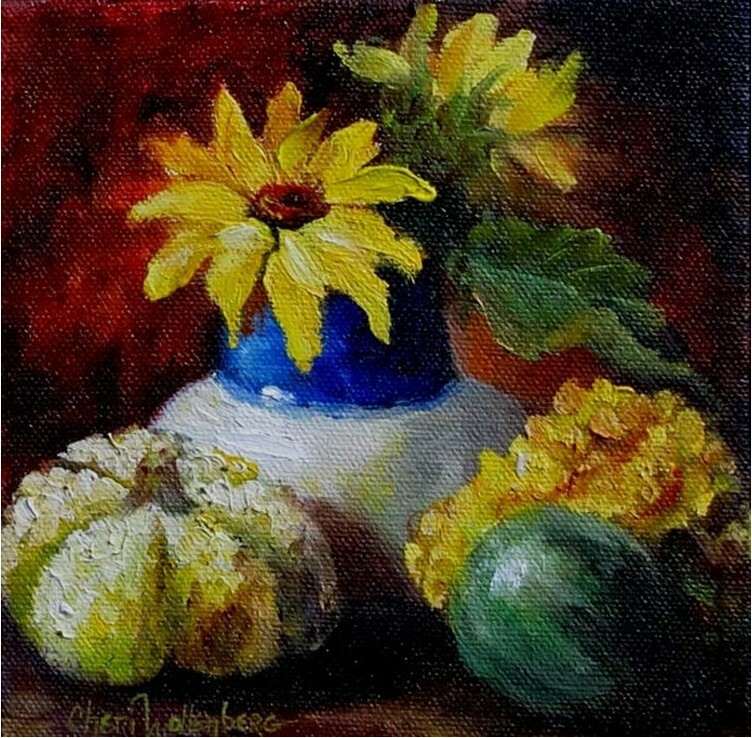 Cheri is an oil painter, born in 1947 in United States. 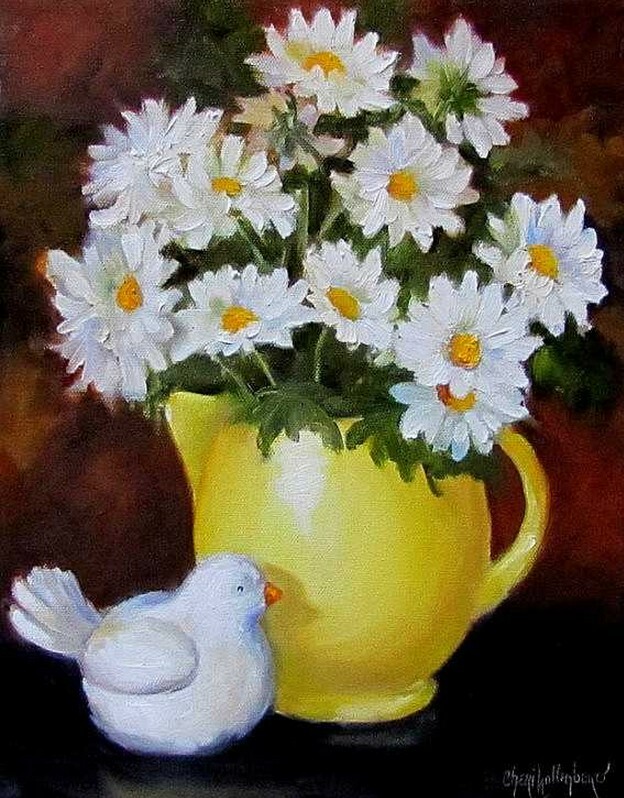 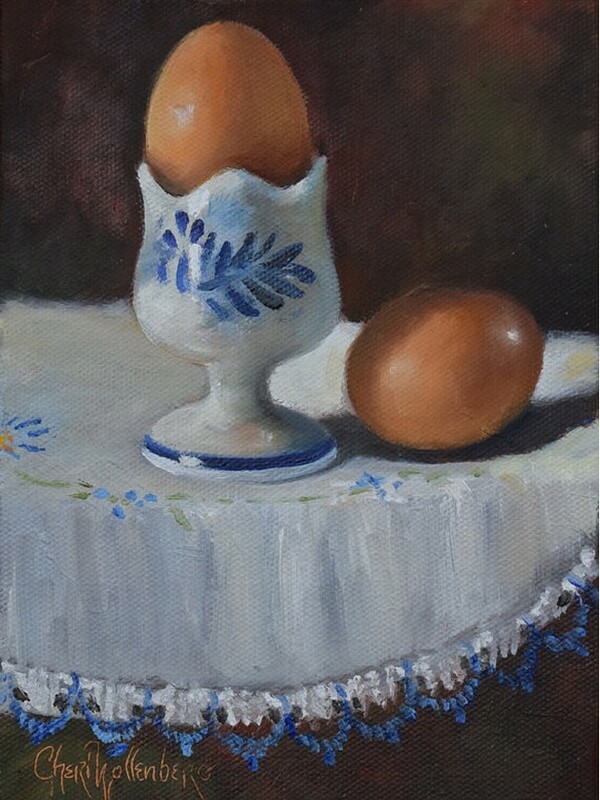 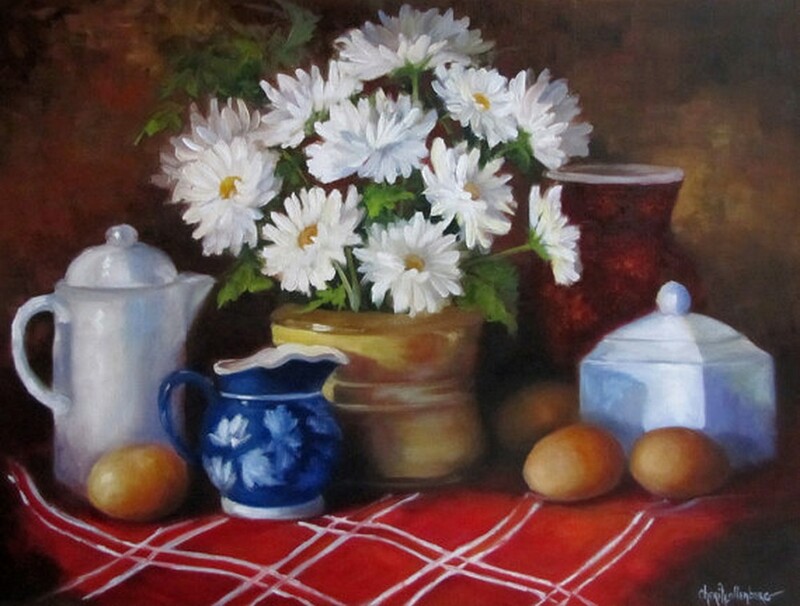 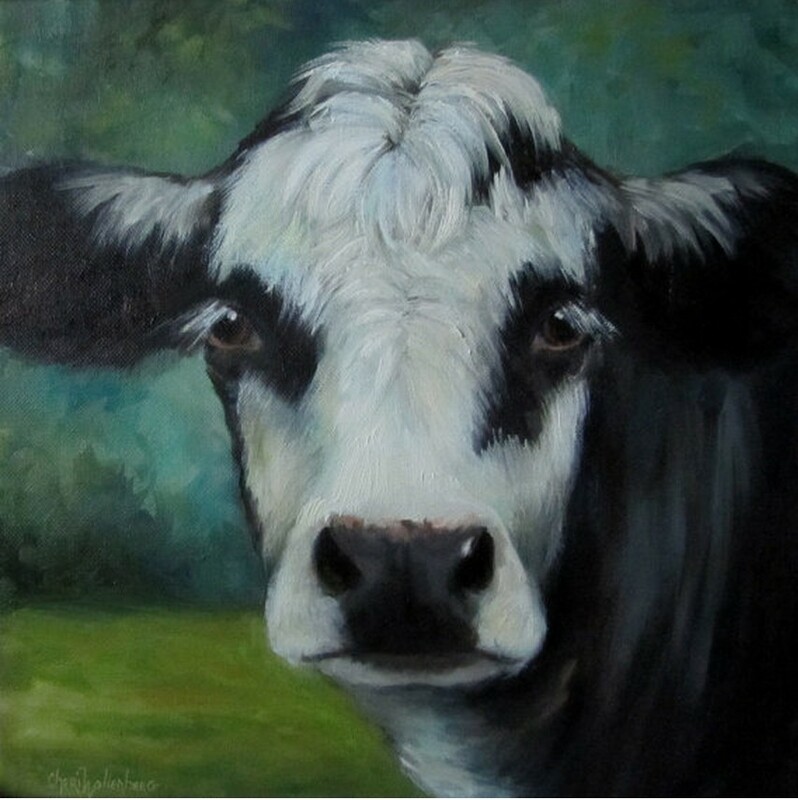 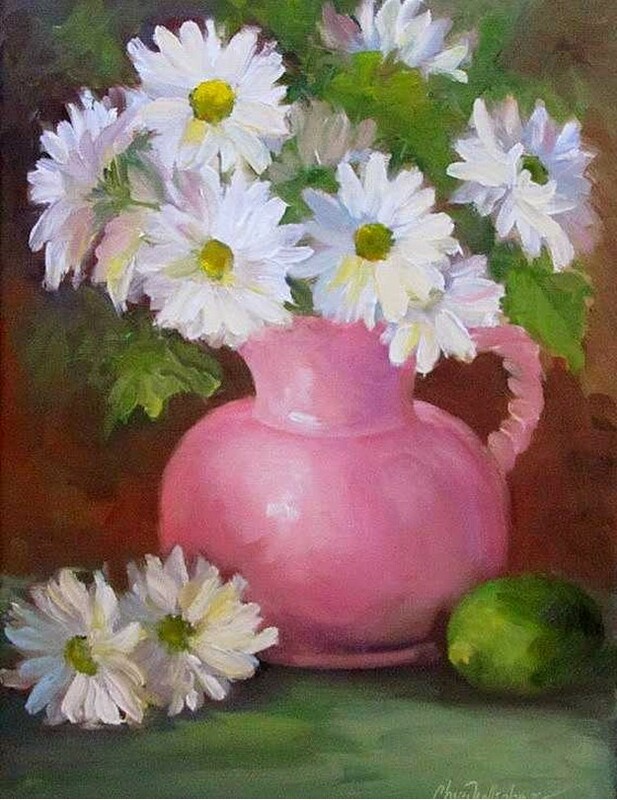 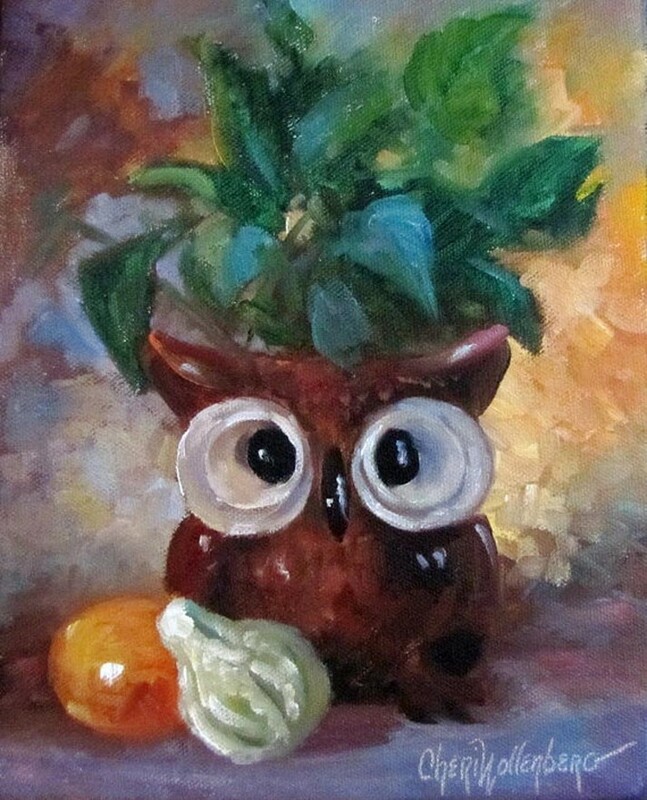 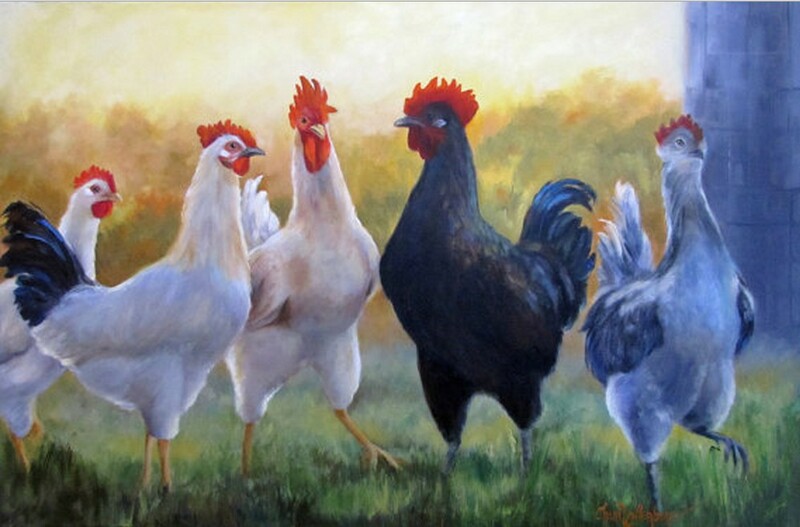 She paints still lifes, farm animals and landscapes. 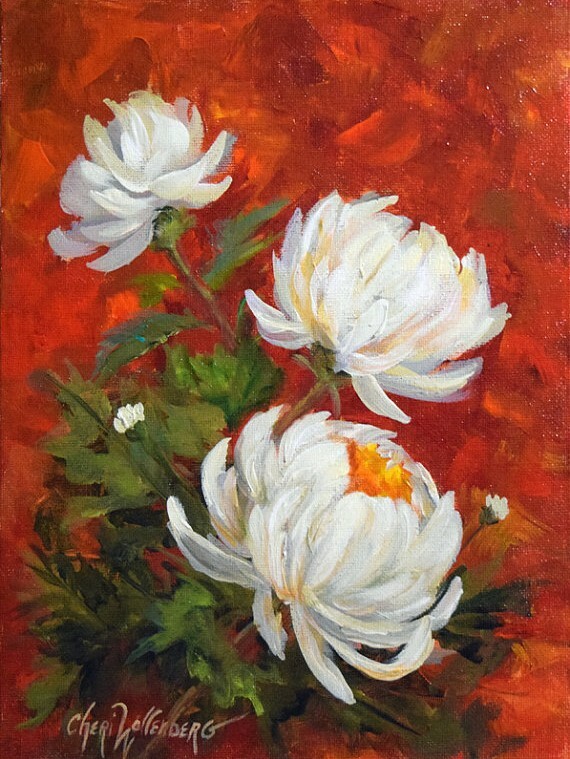 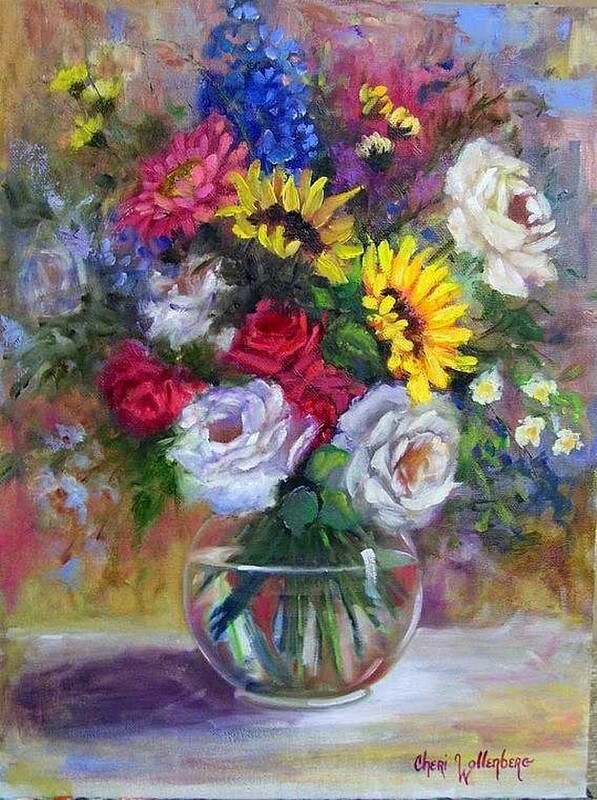 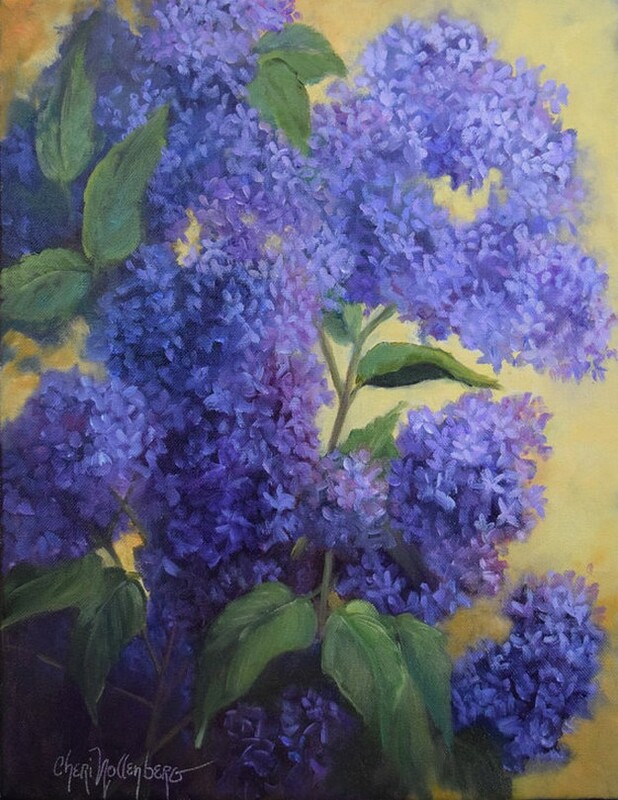 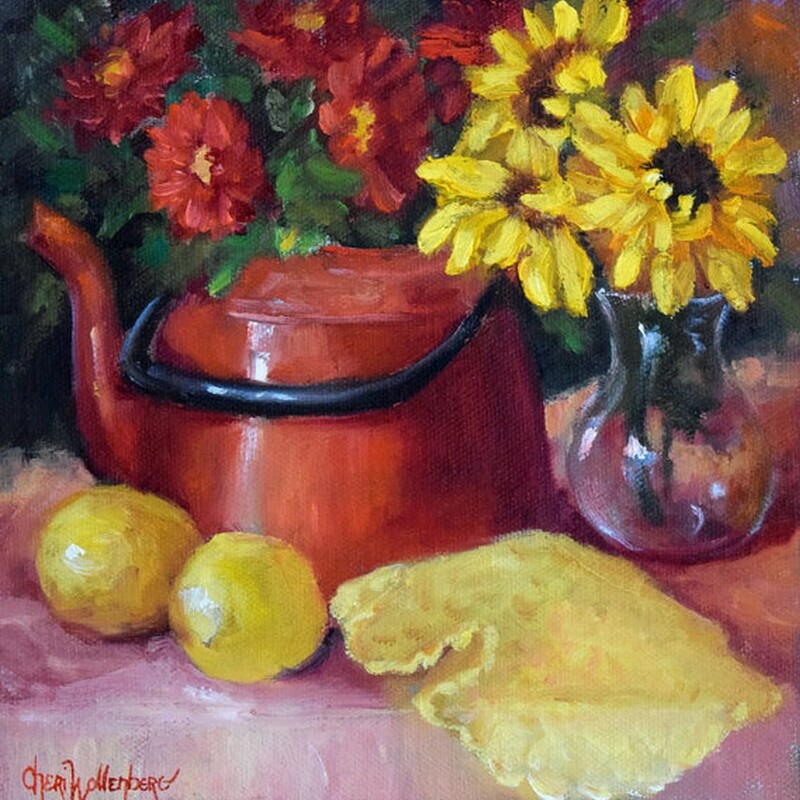 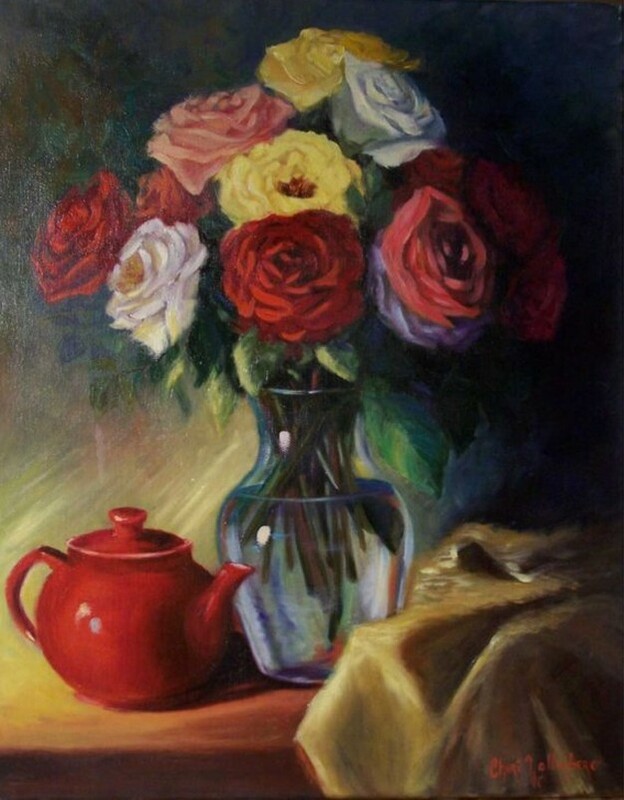 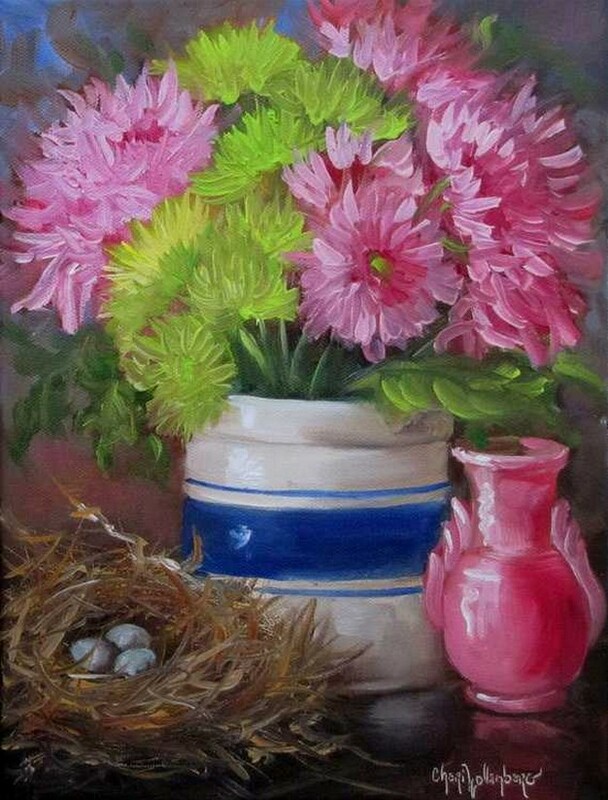 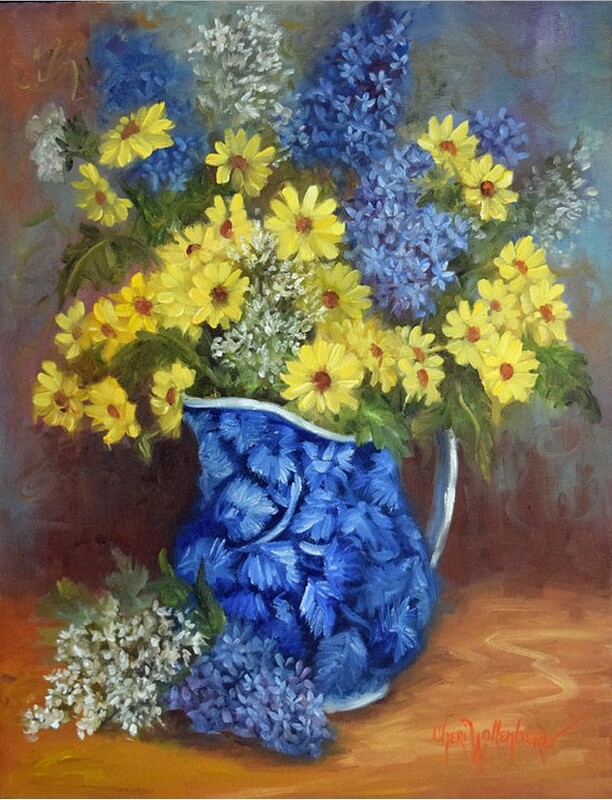 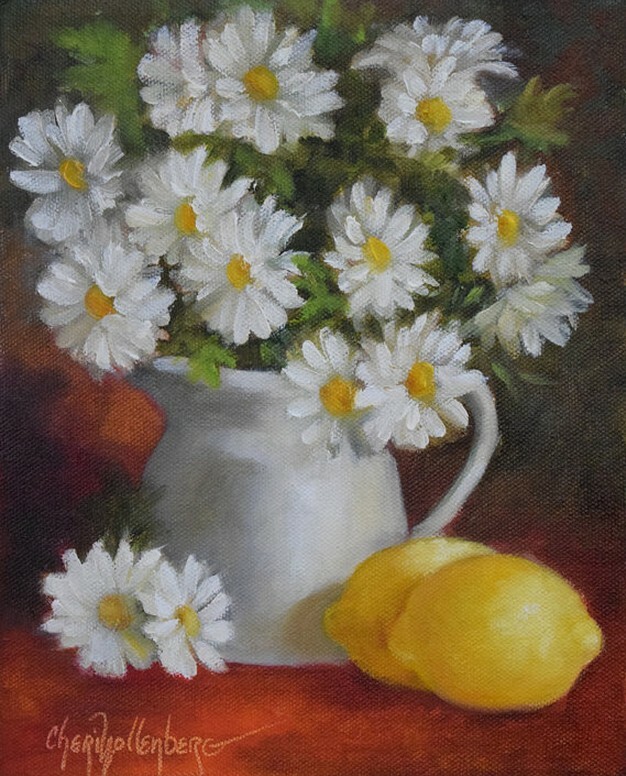 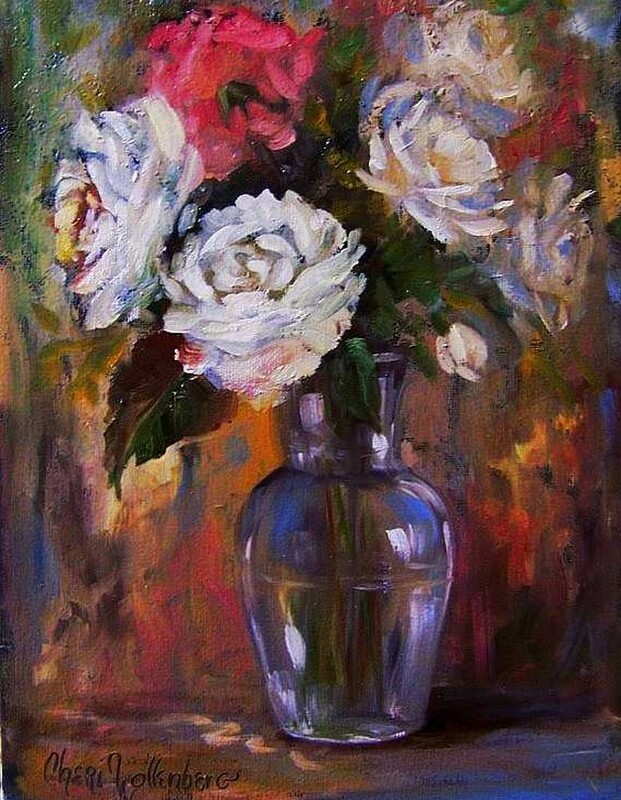 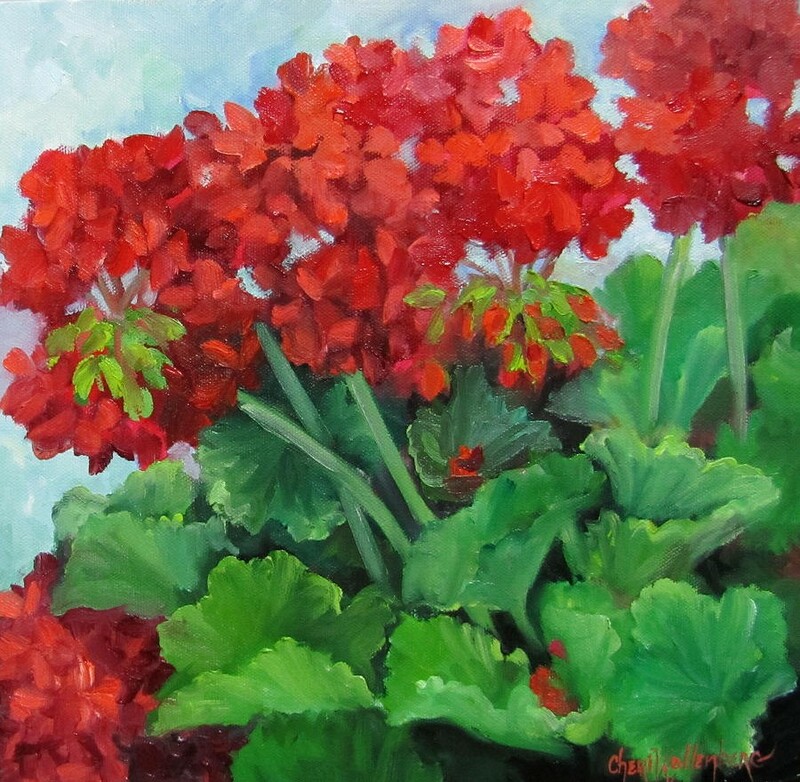 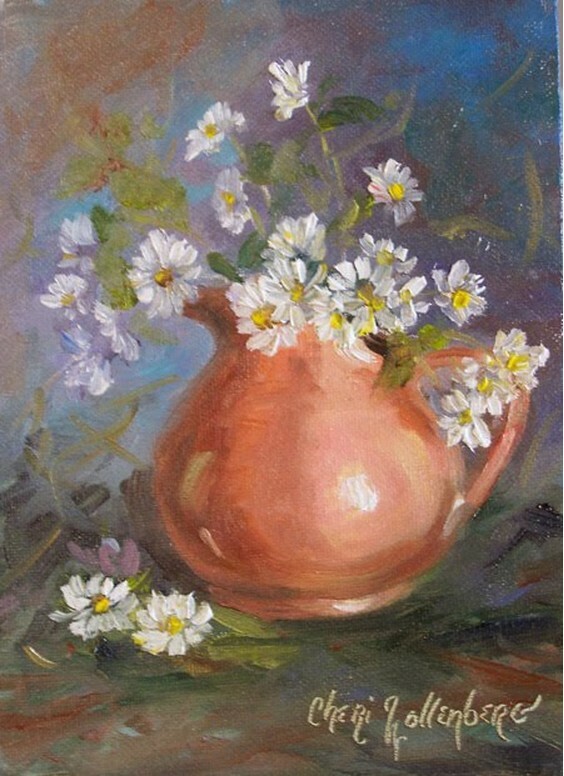 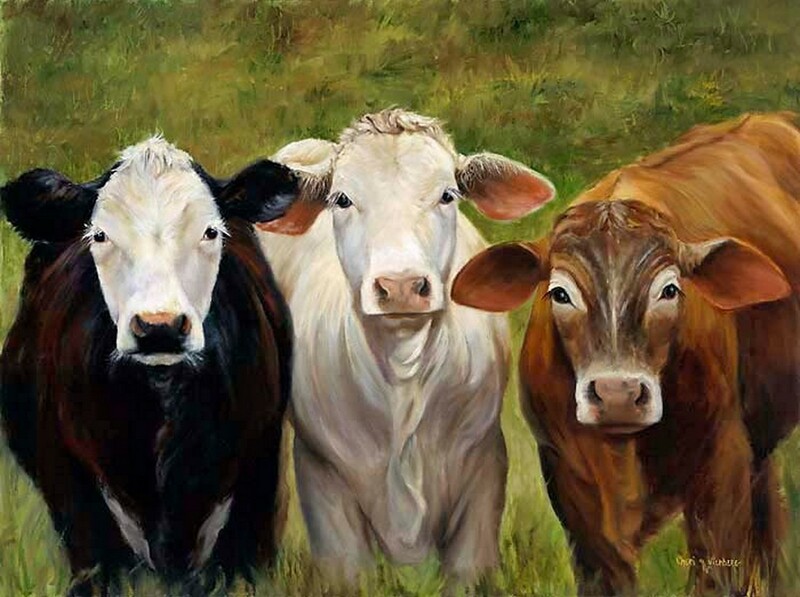 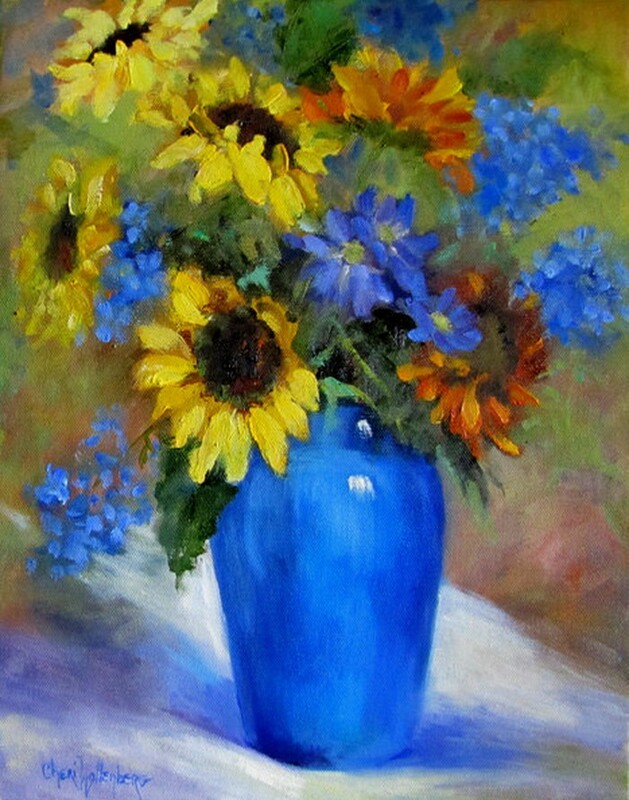 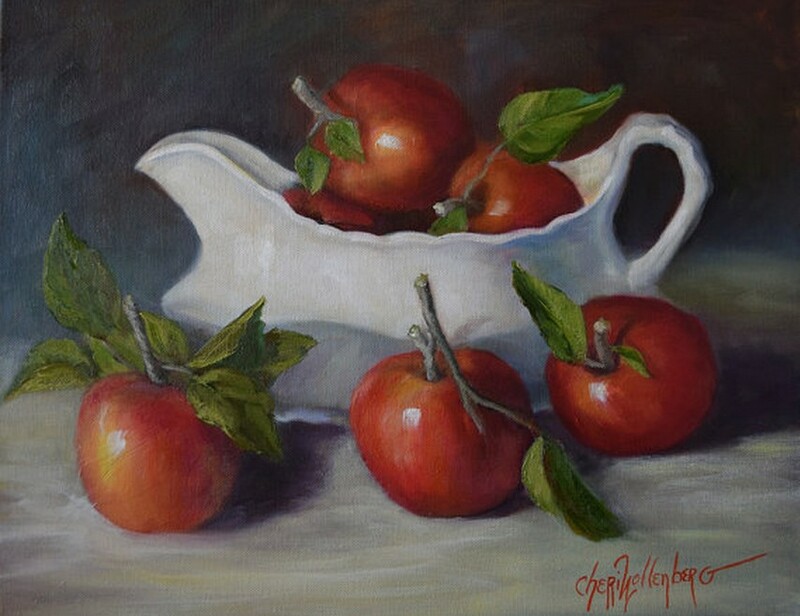 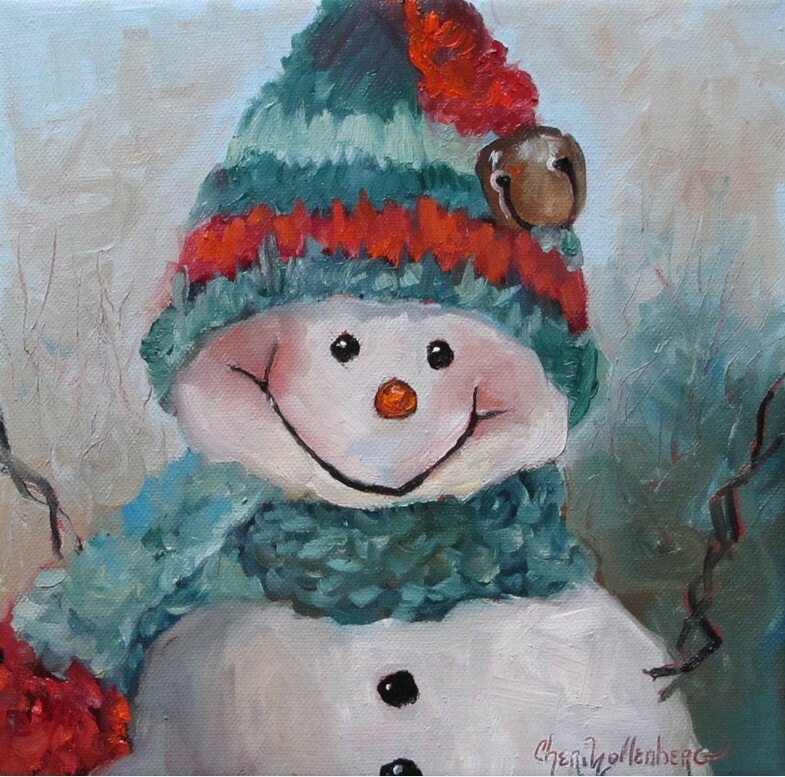 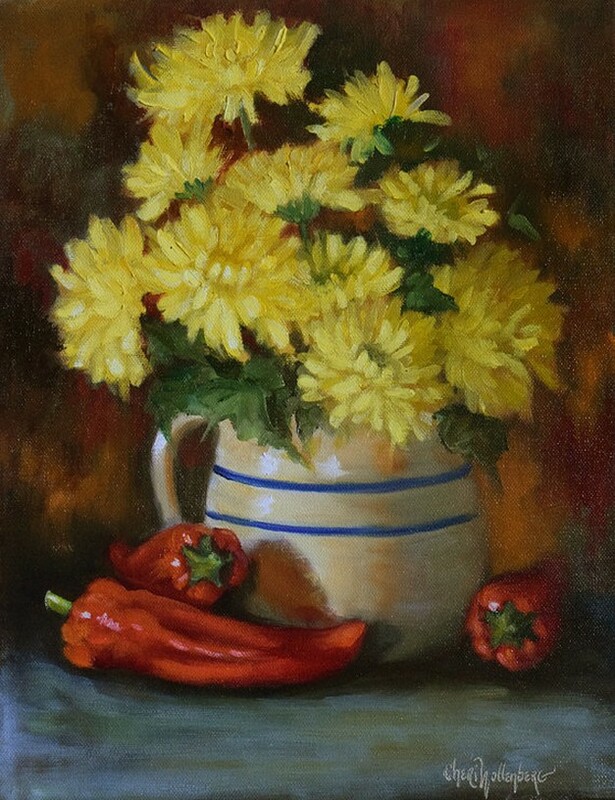 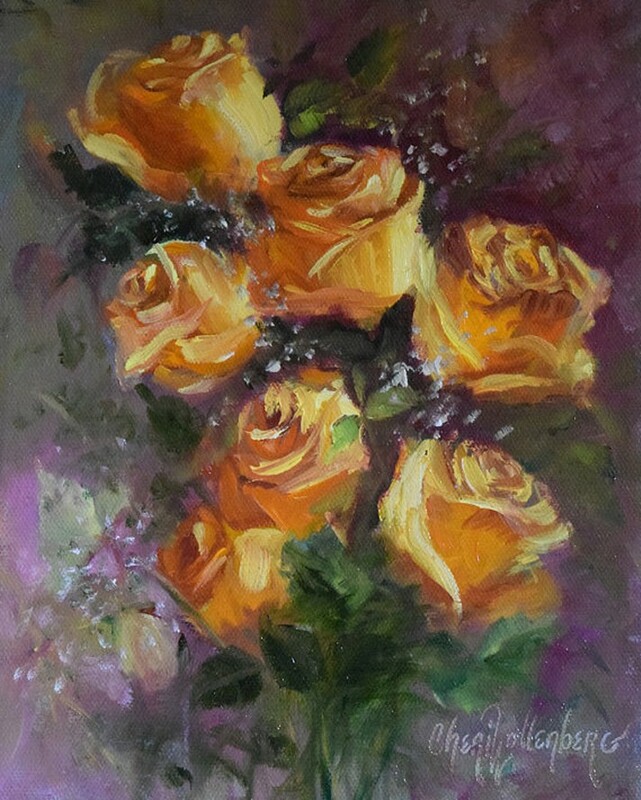 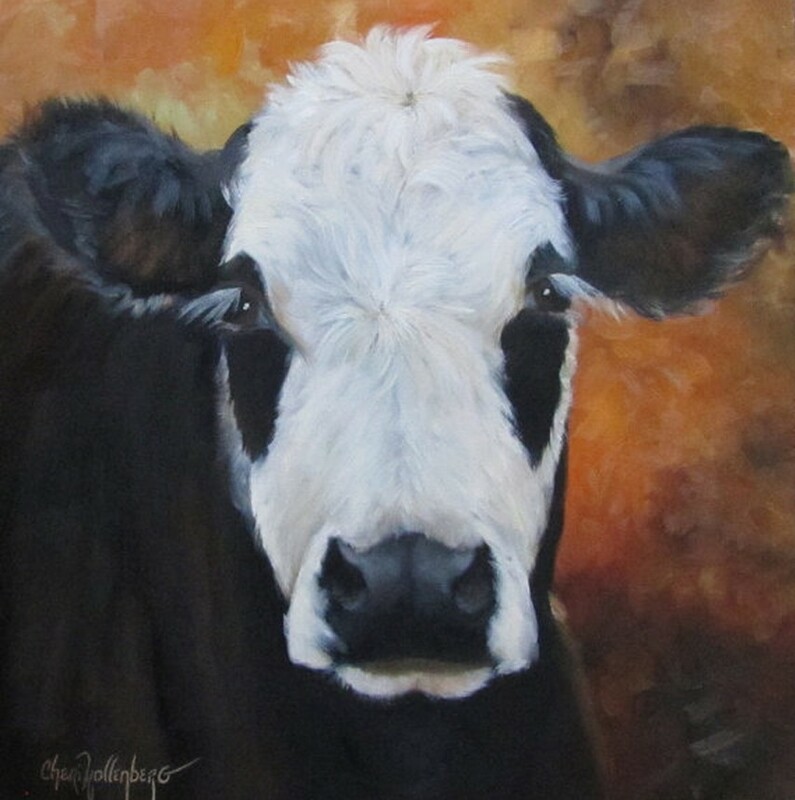 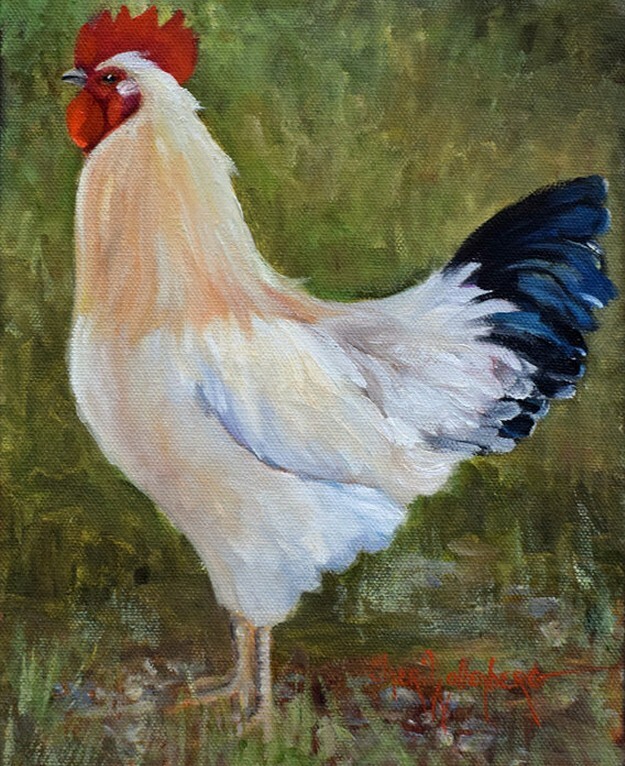 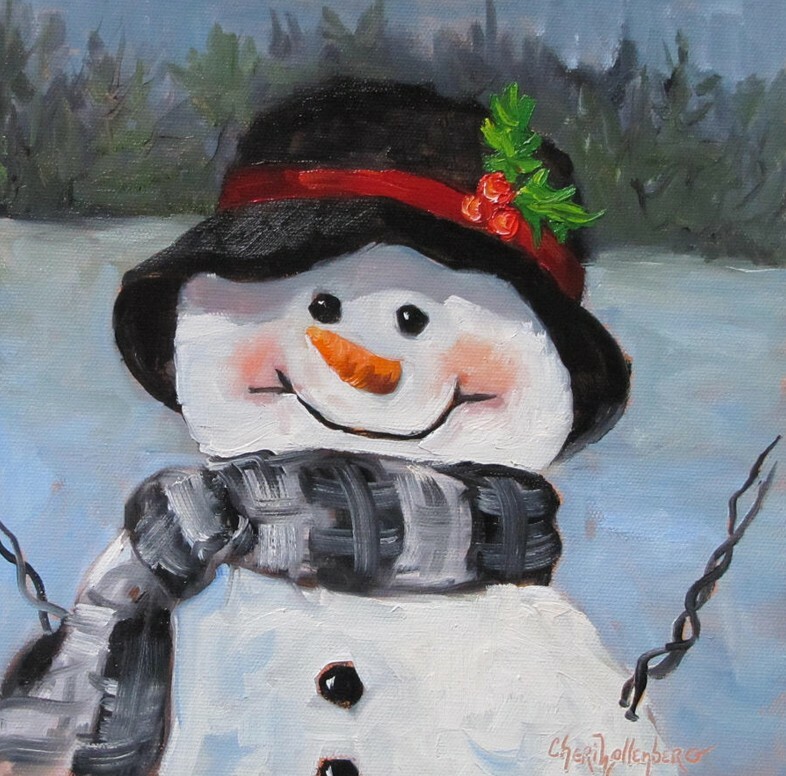 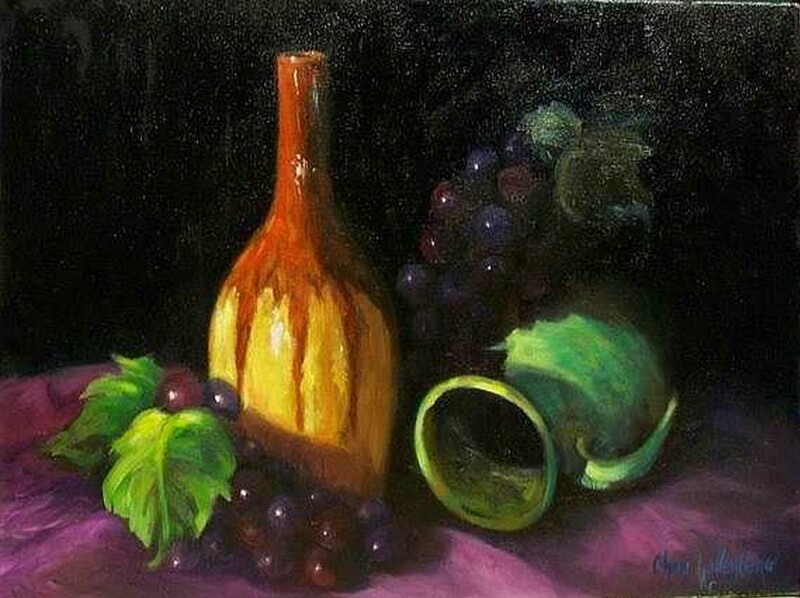 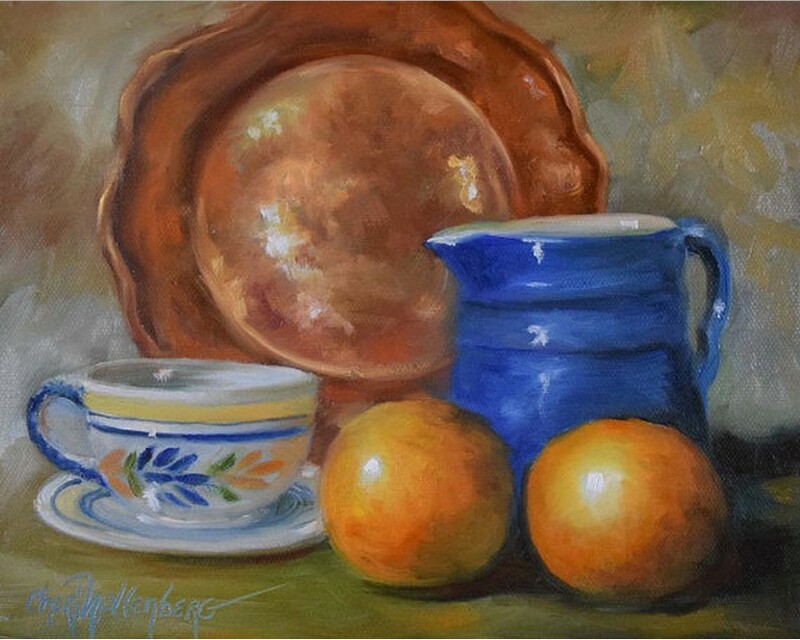 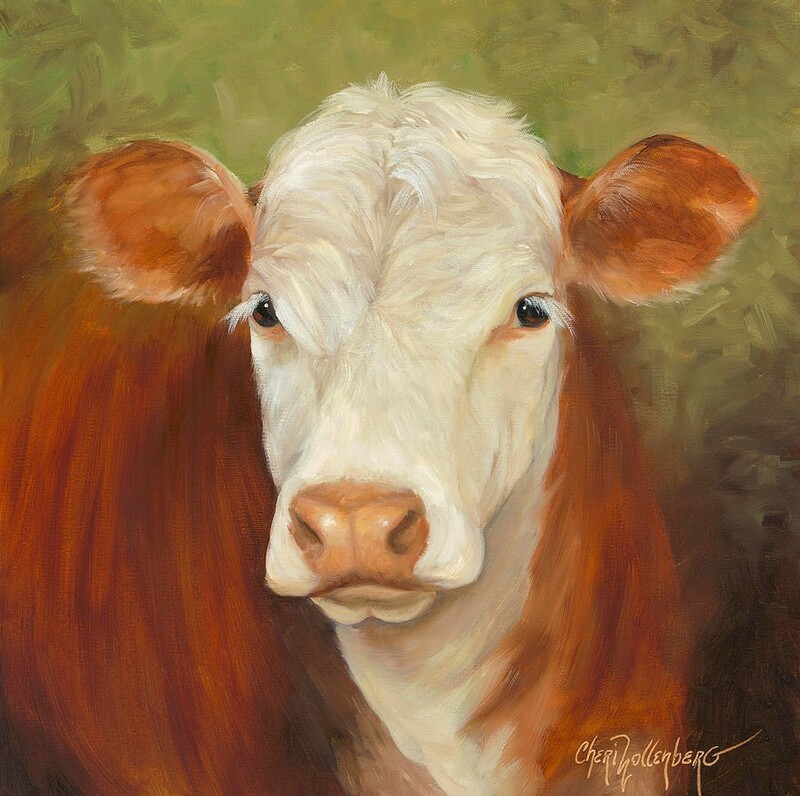 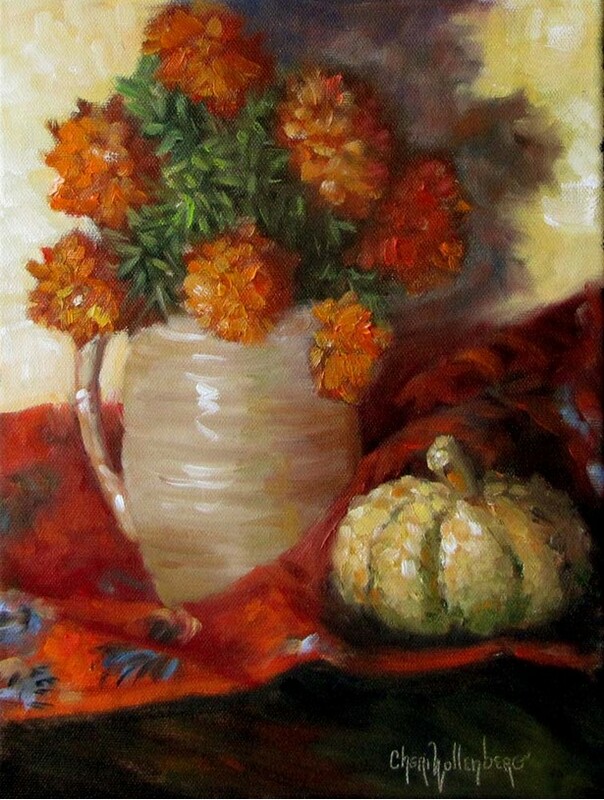 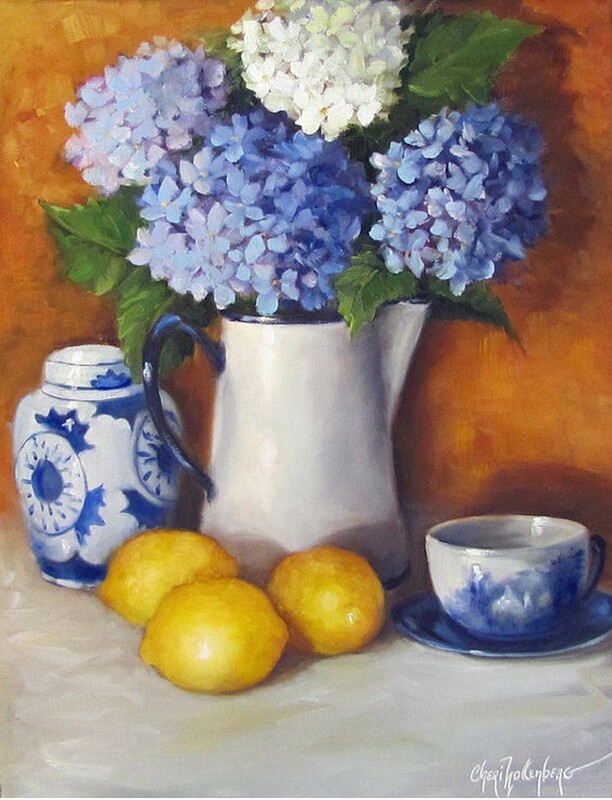 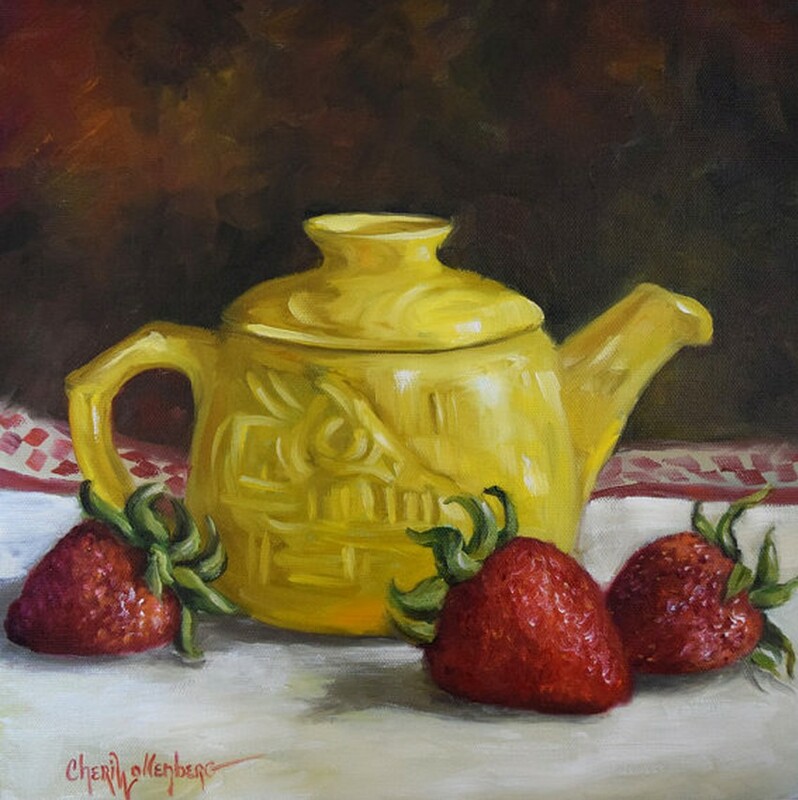 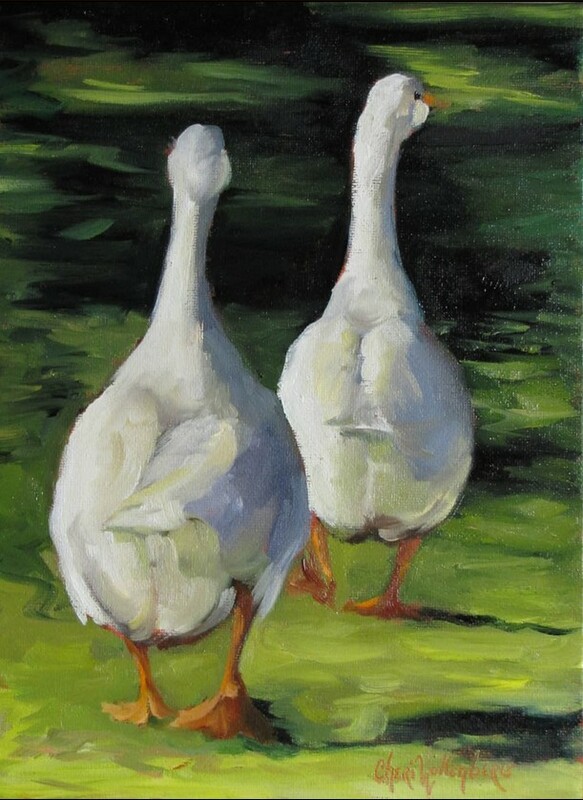 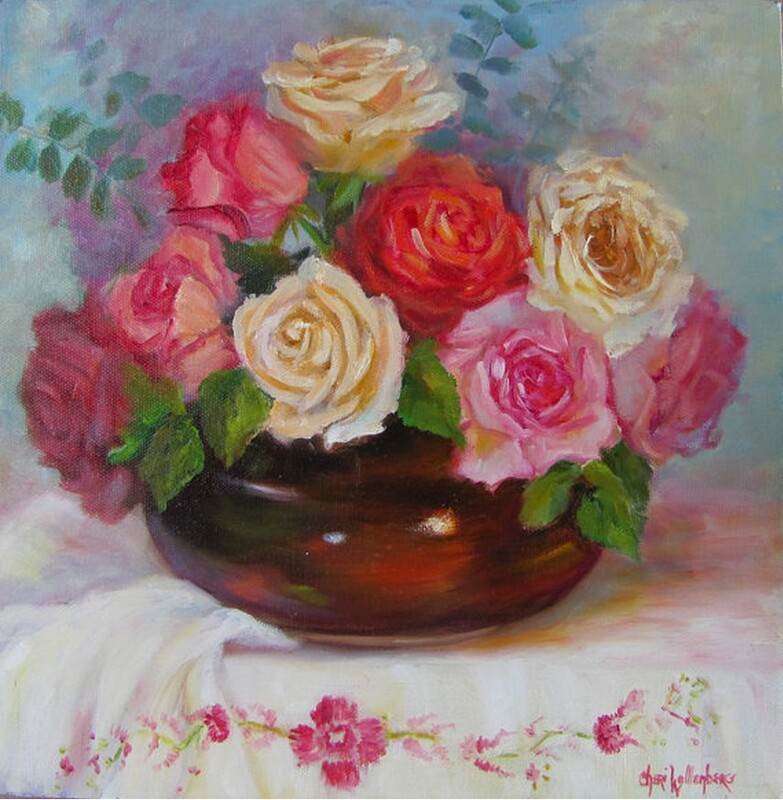 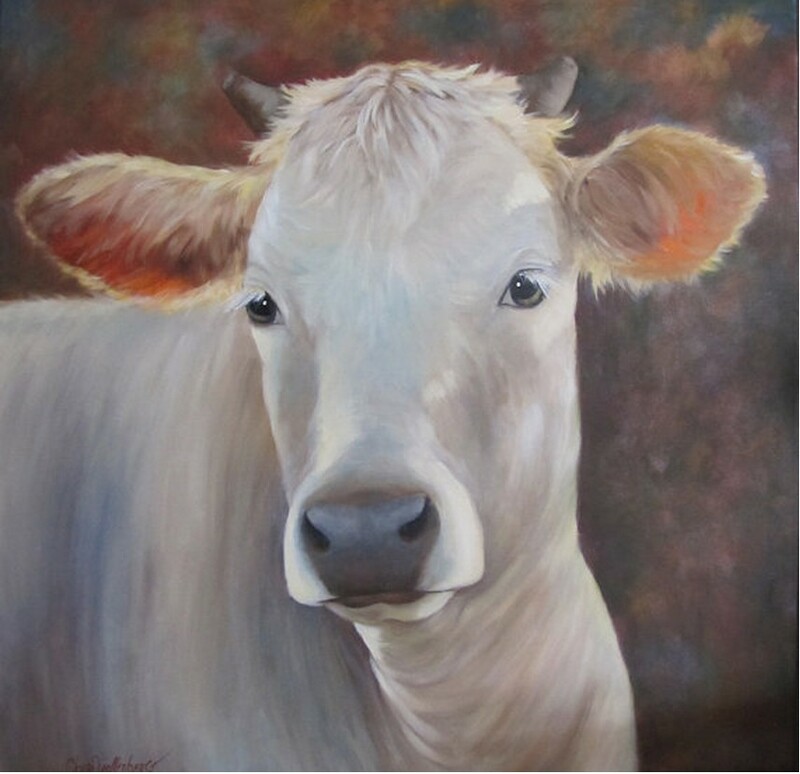 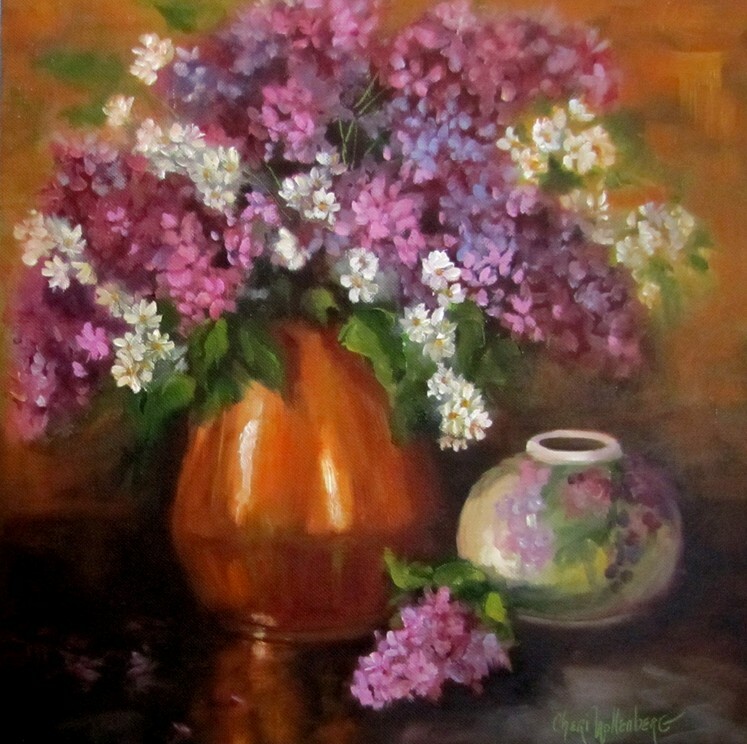 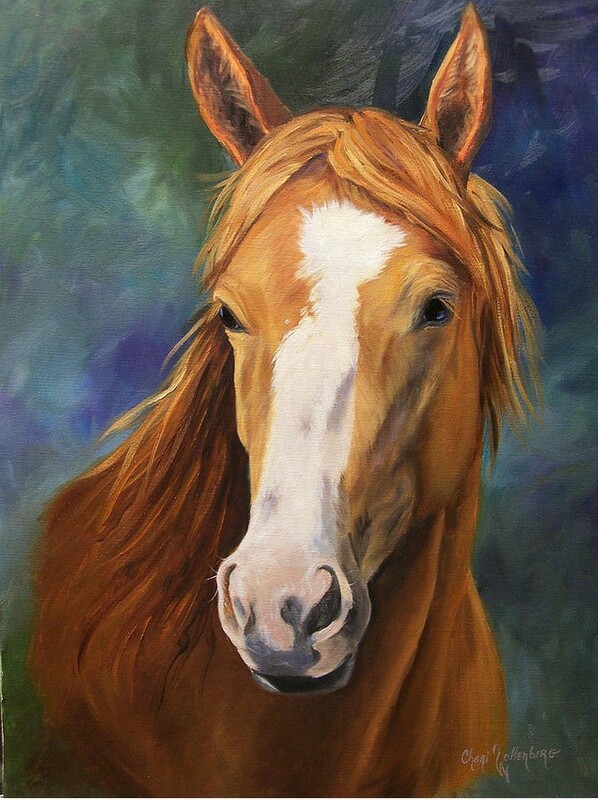 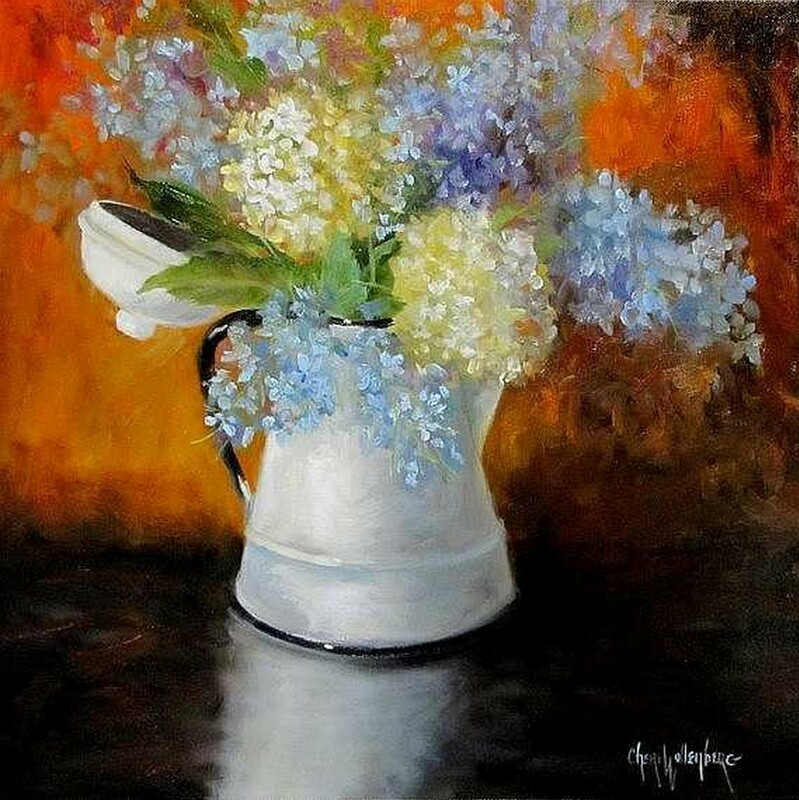 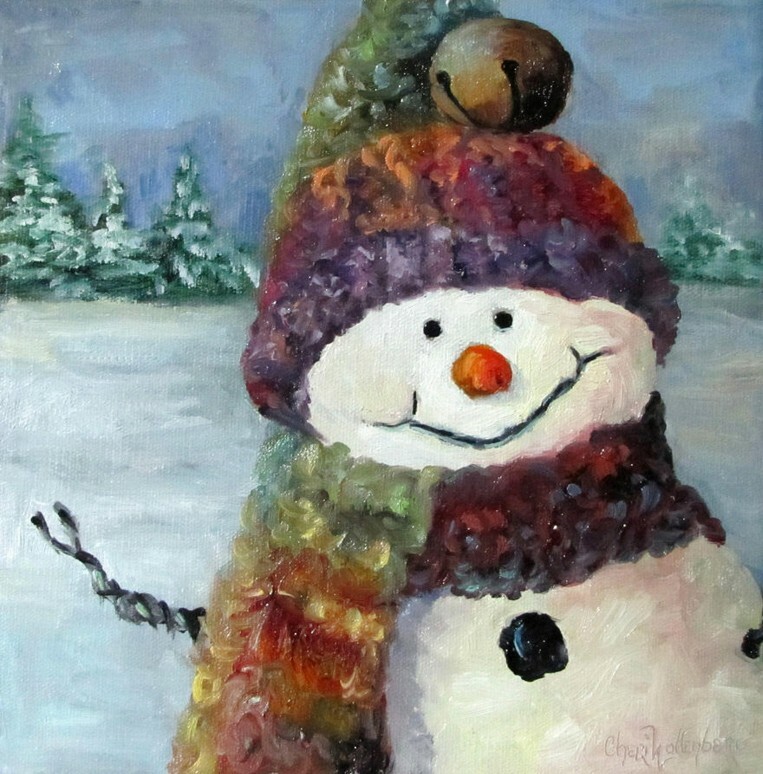 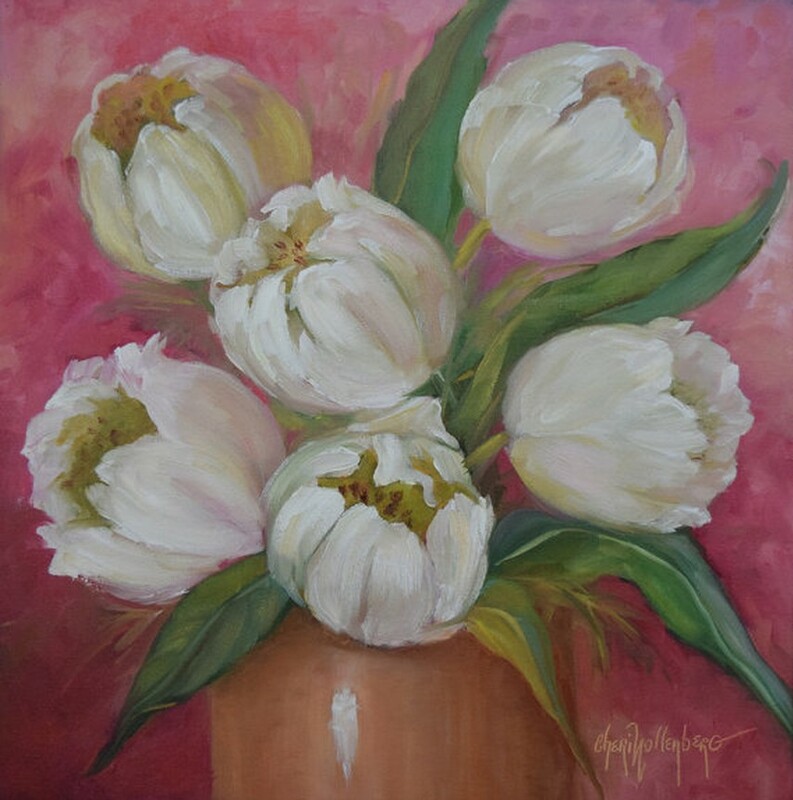 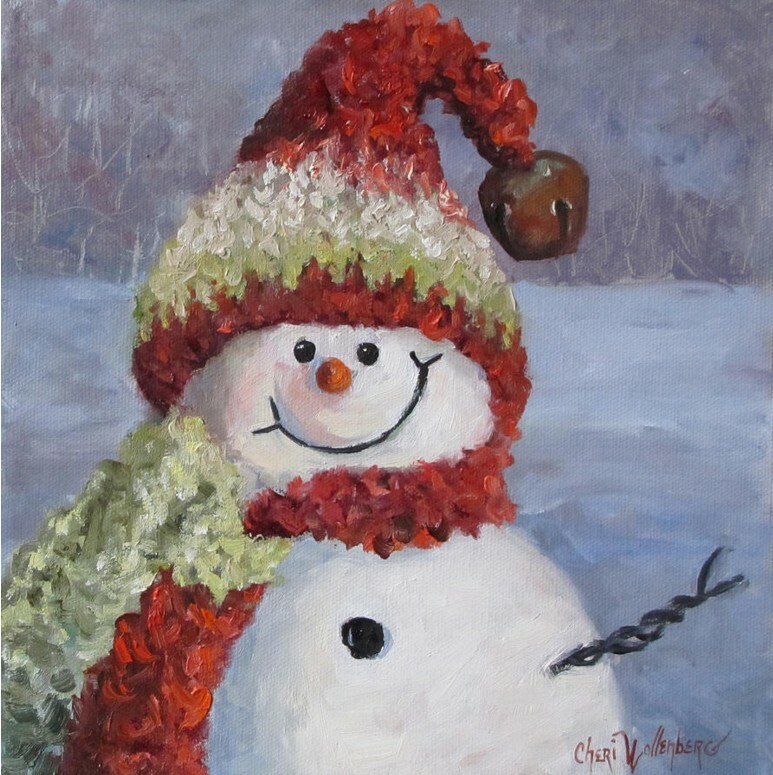 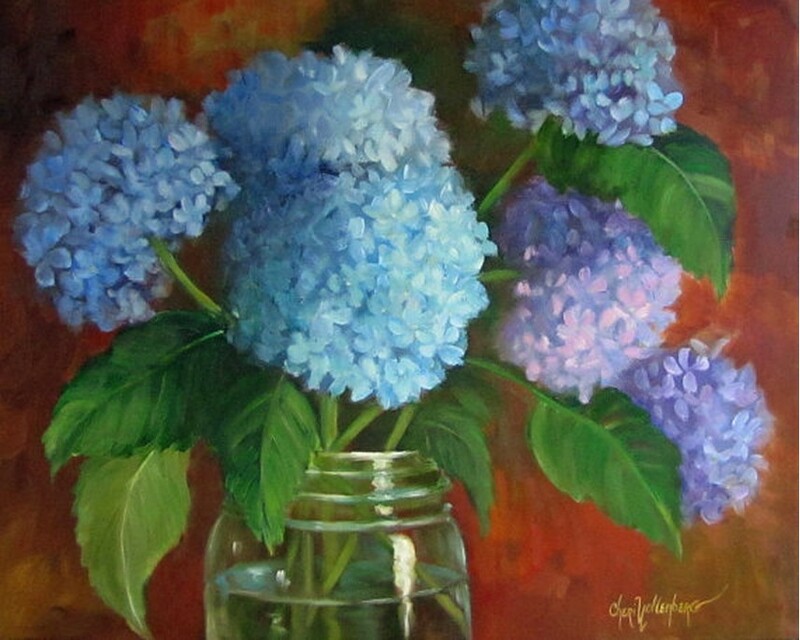 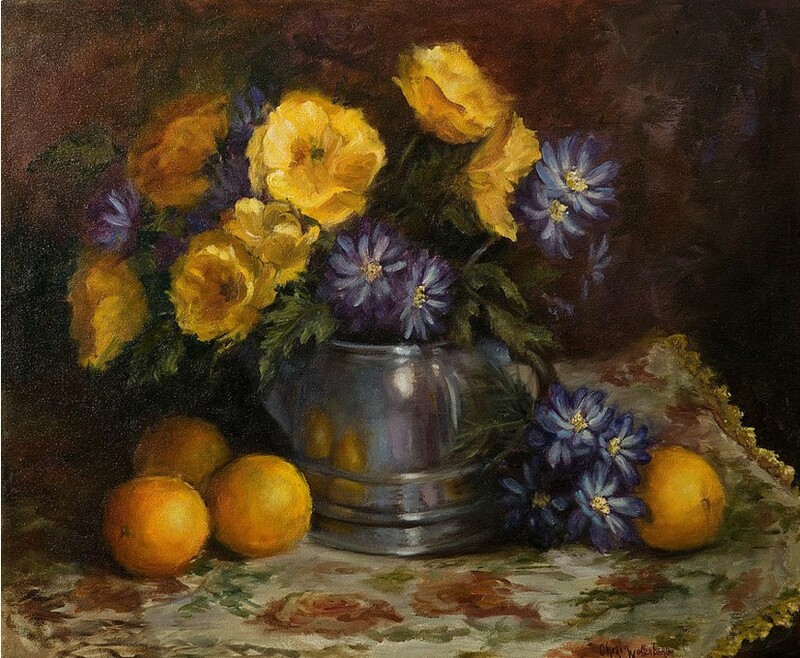 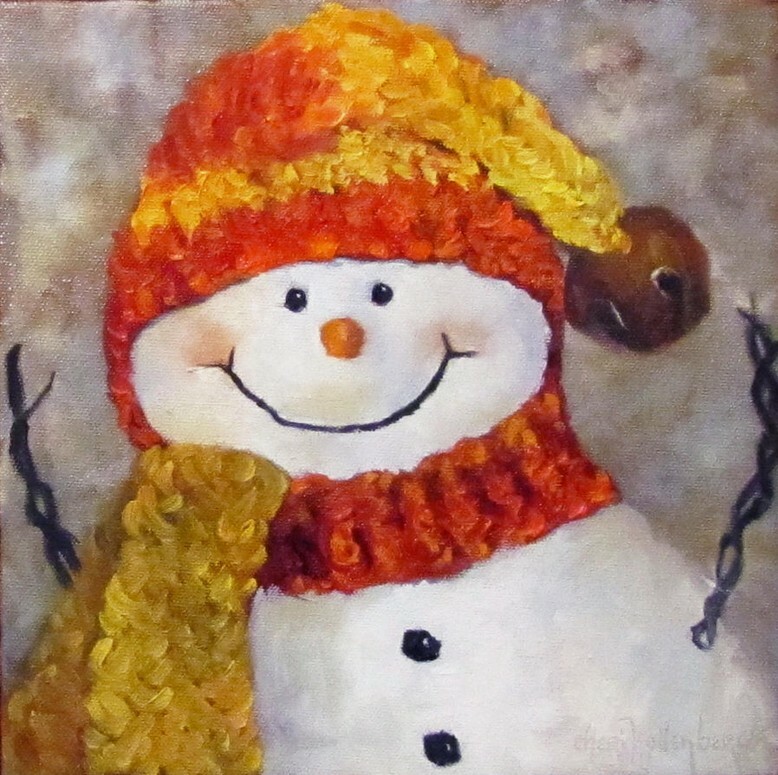 She has a Bachelors of Art and a Masters Degree in Art Education and is a member of Oklahoma Art Guild, Duncan Art Guild and Oklahoma Daily Painters Group. 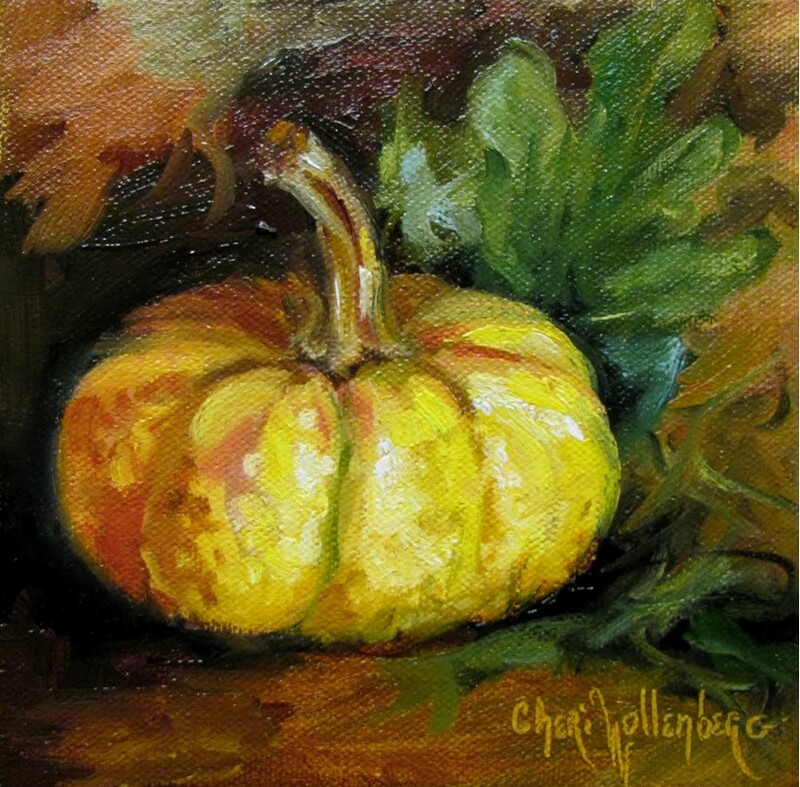 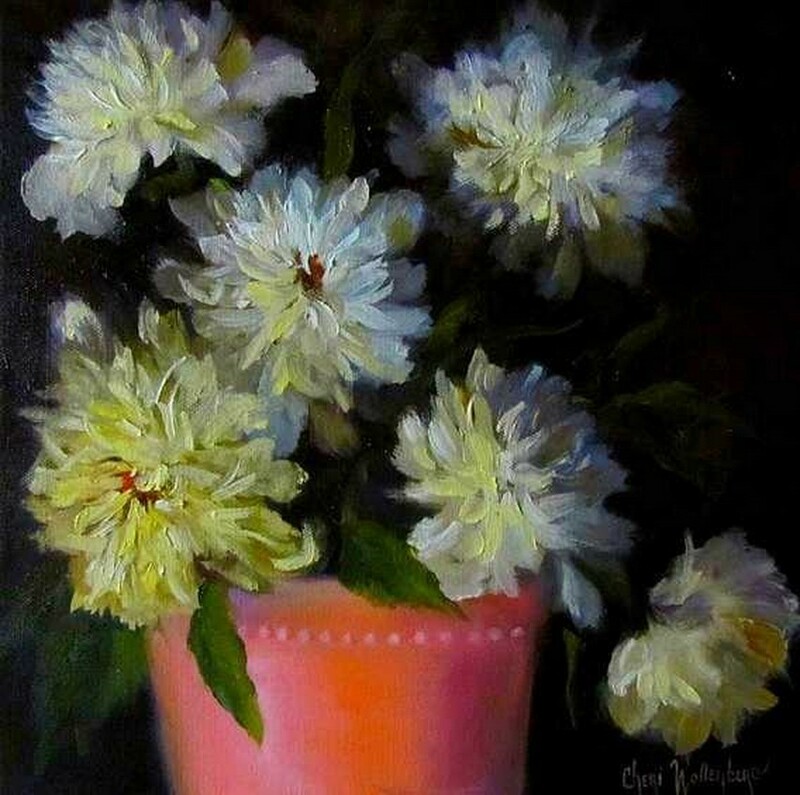 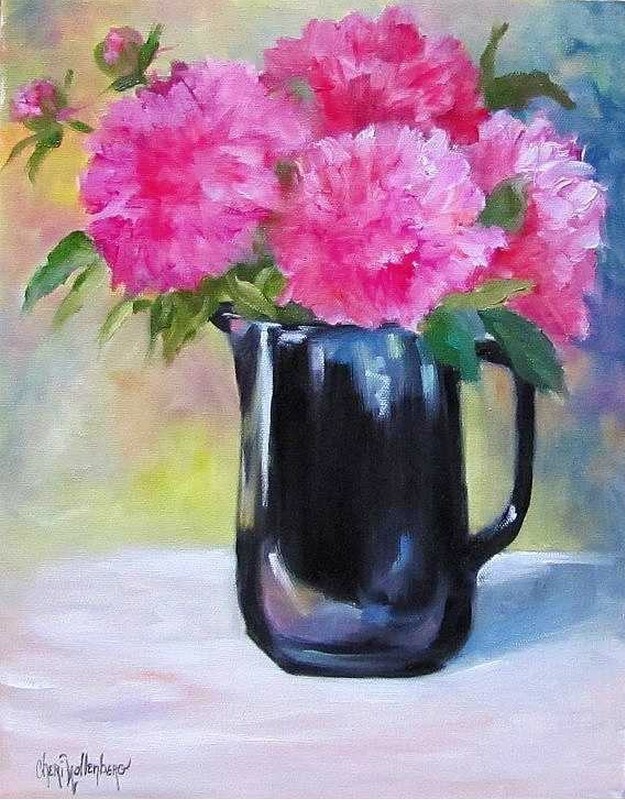 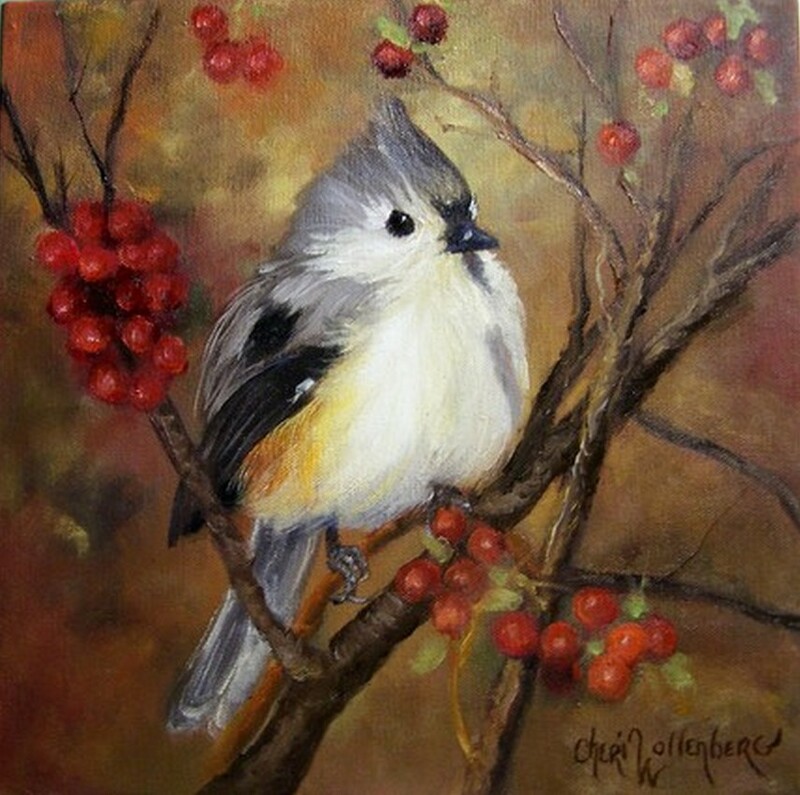 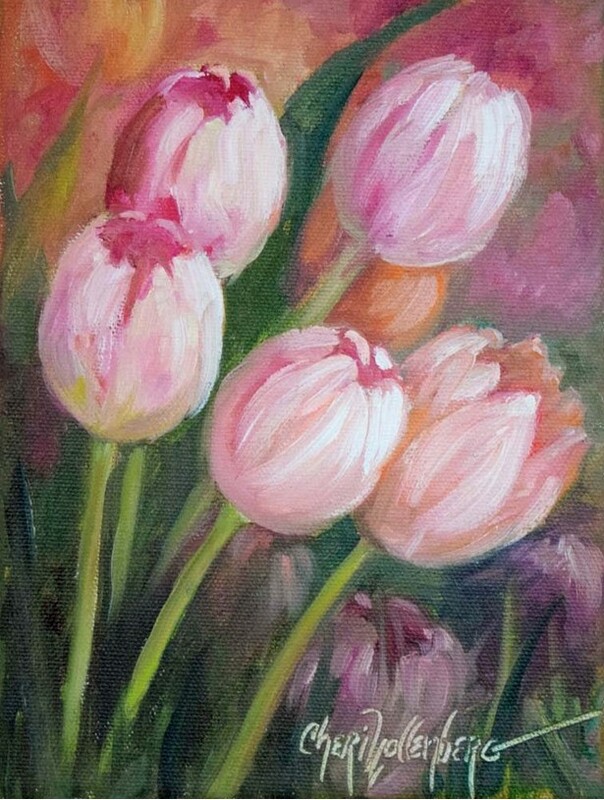 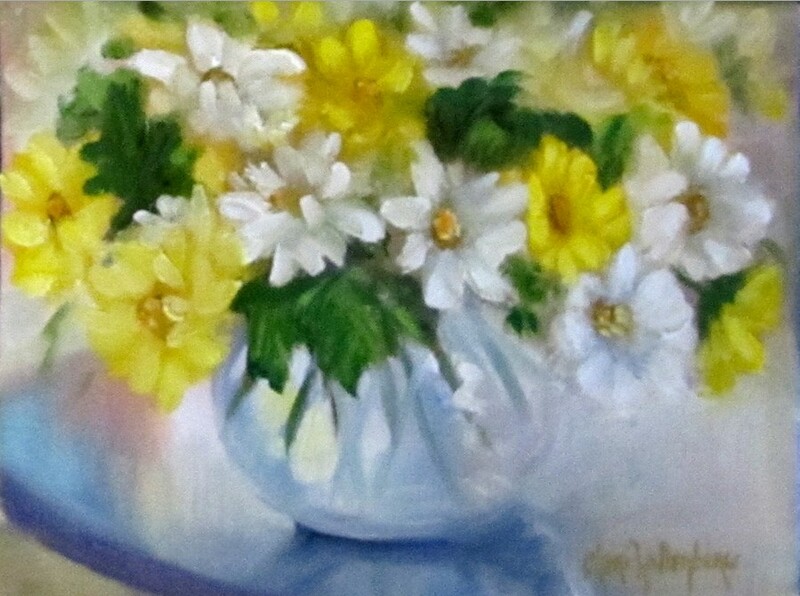 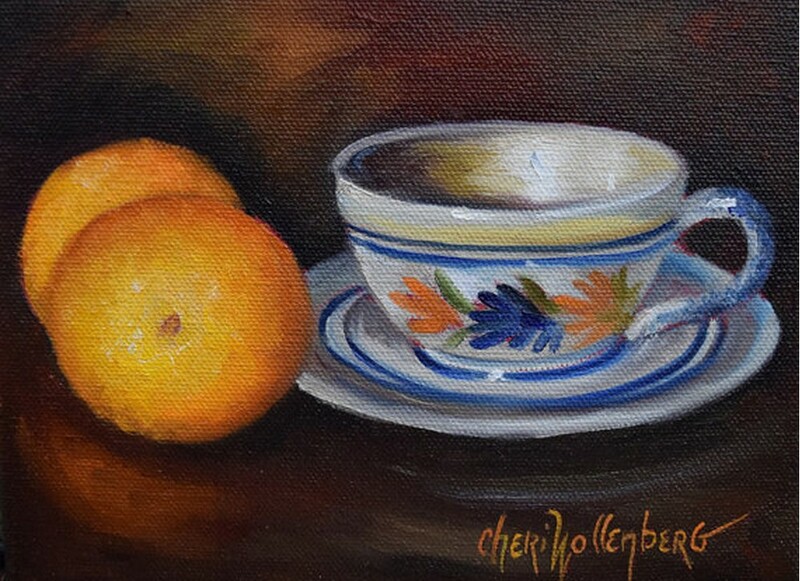 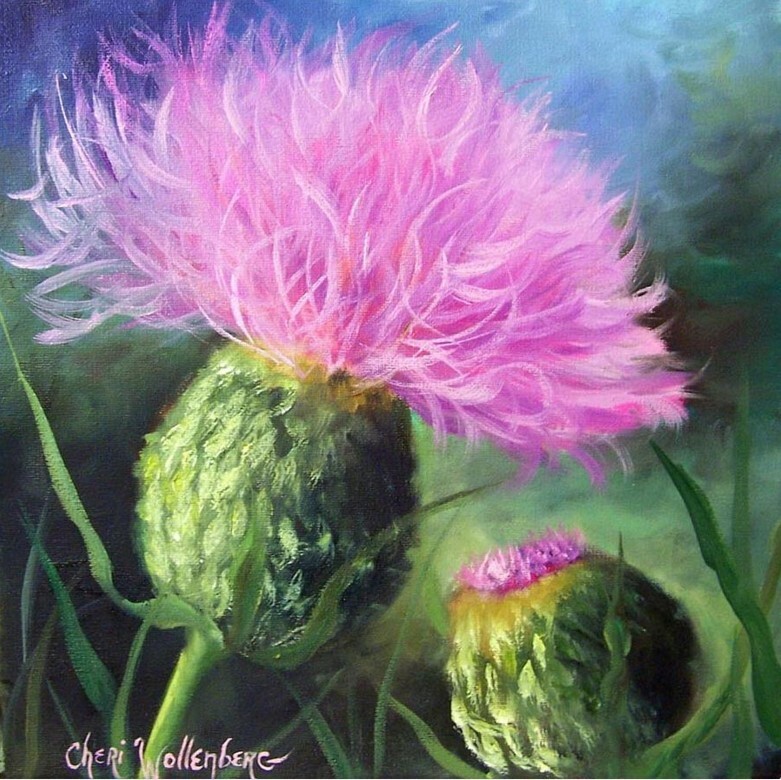 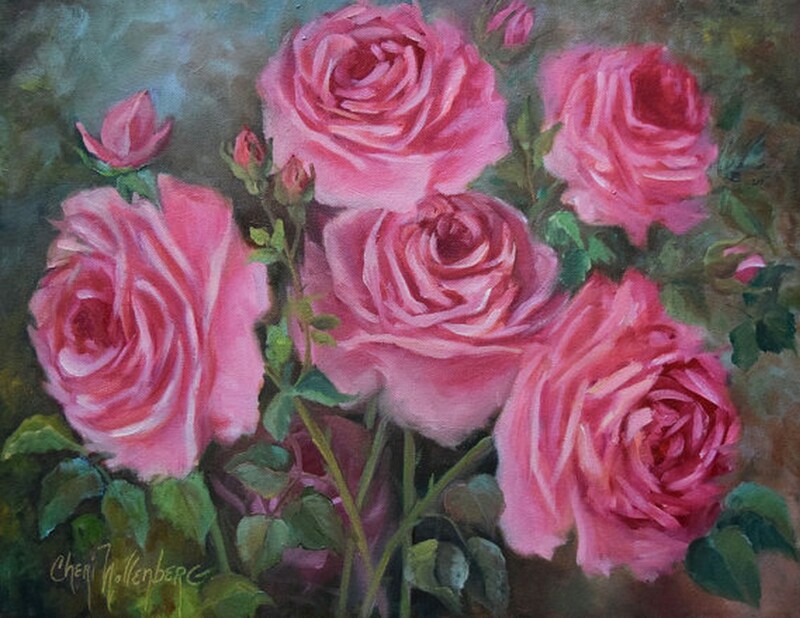 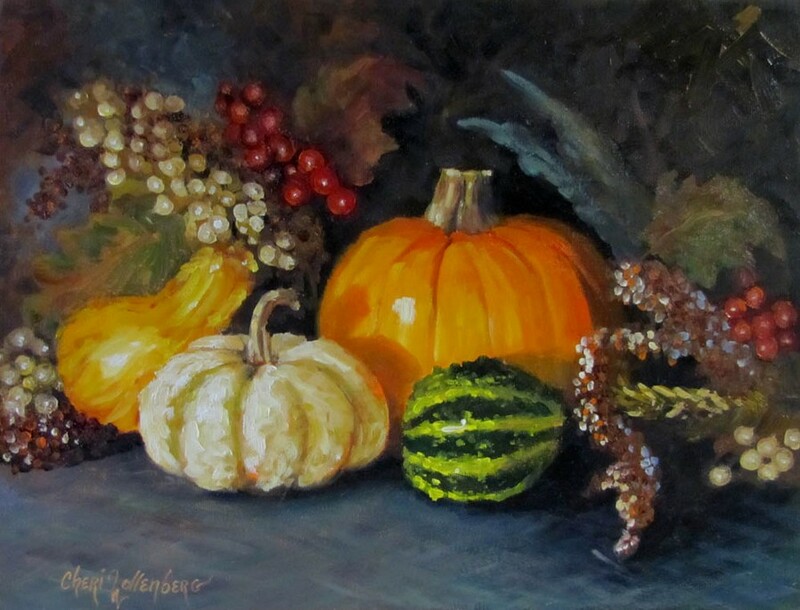 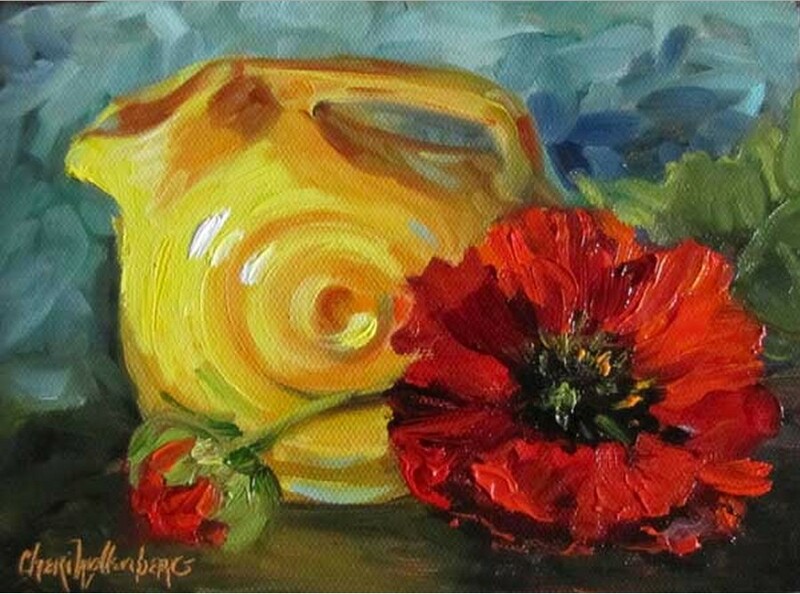 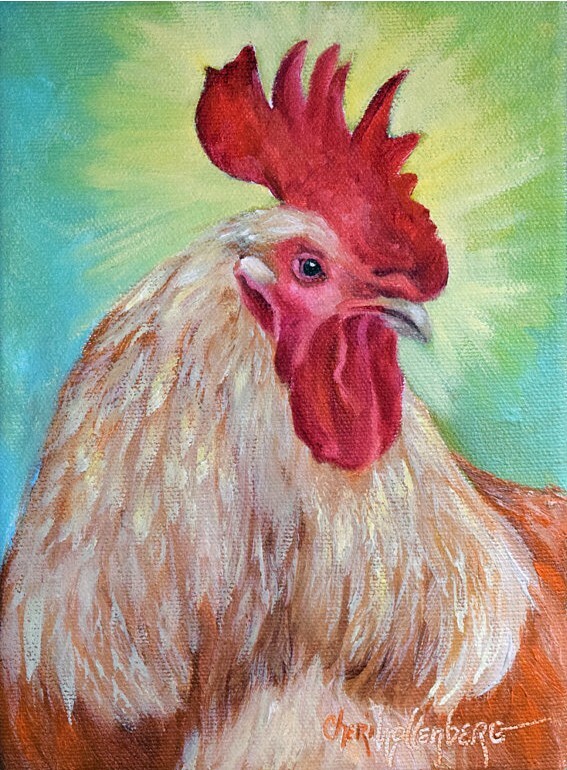 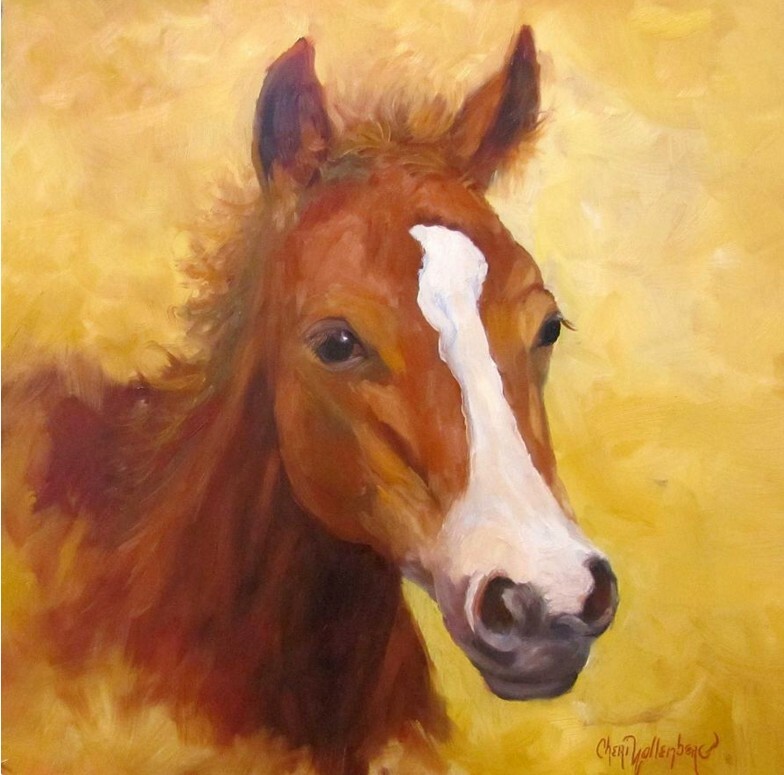 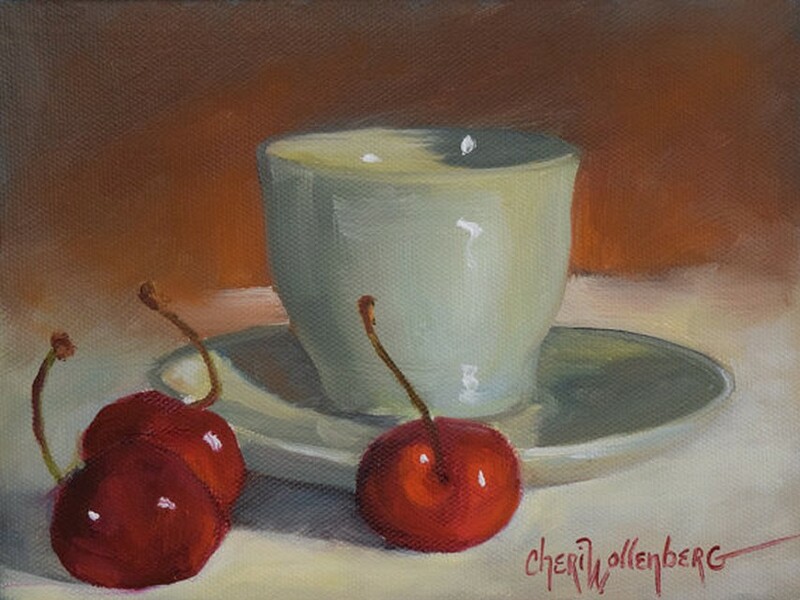 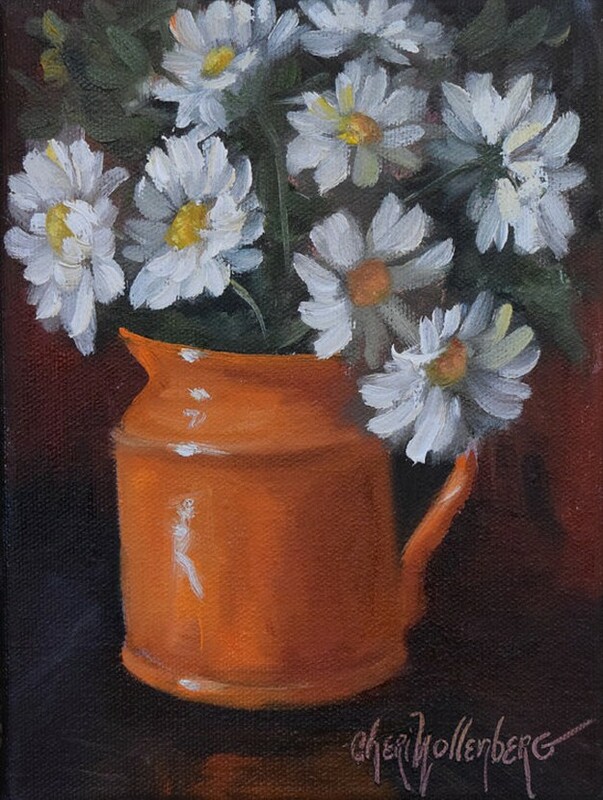 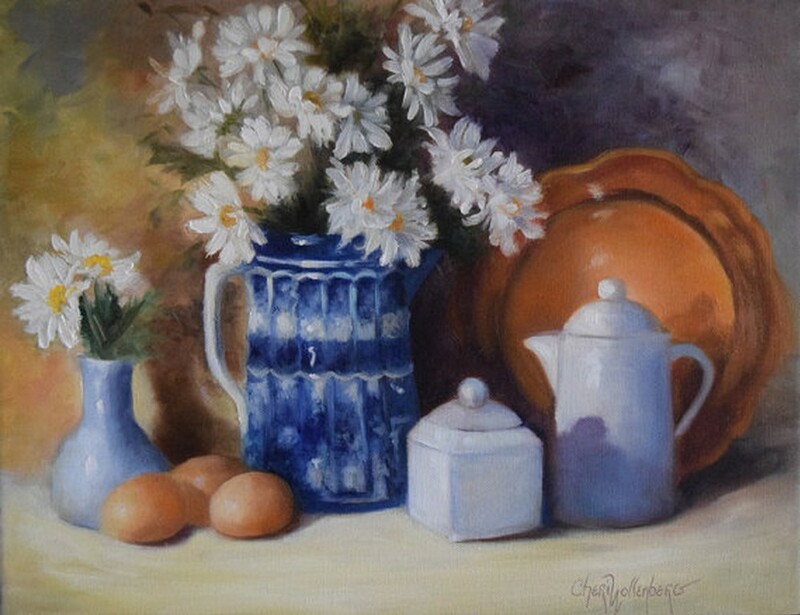 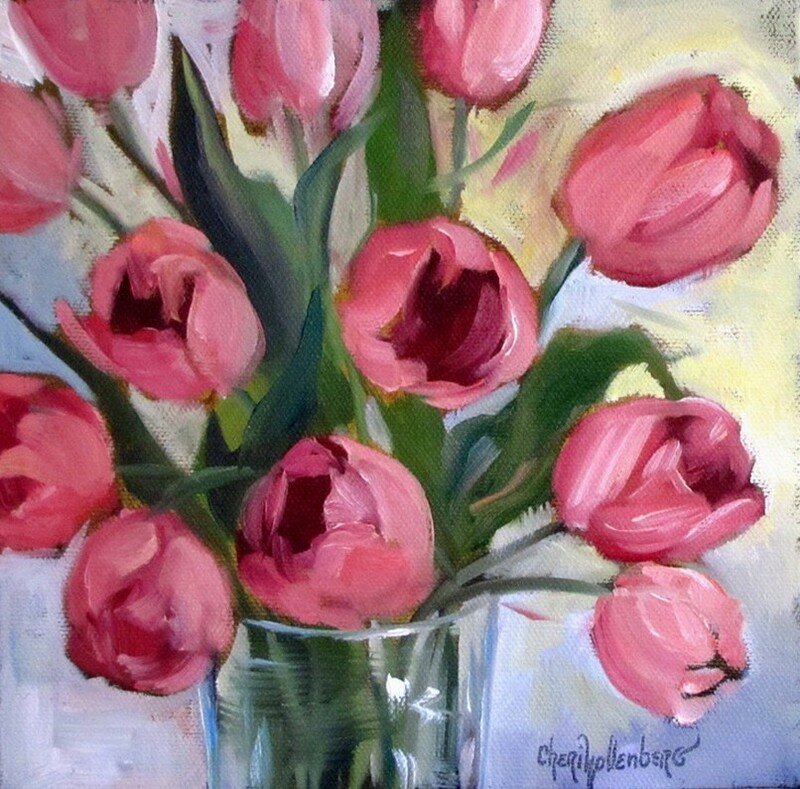 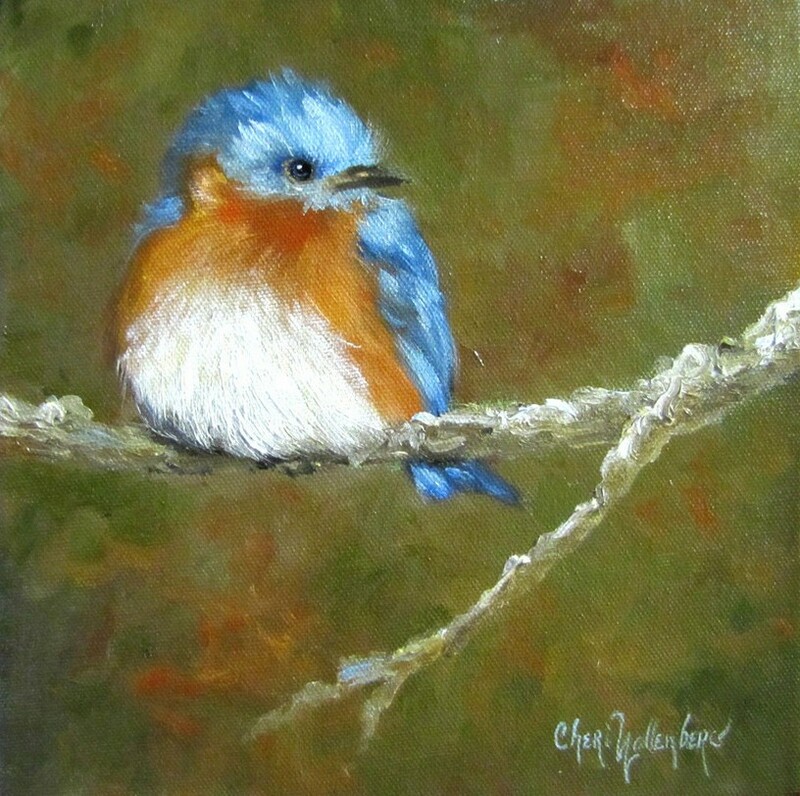 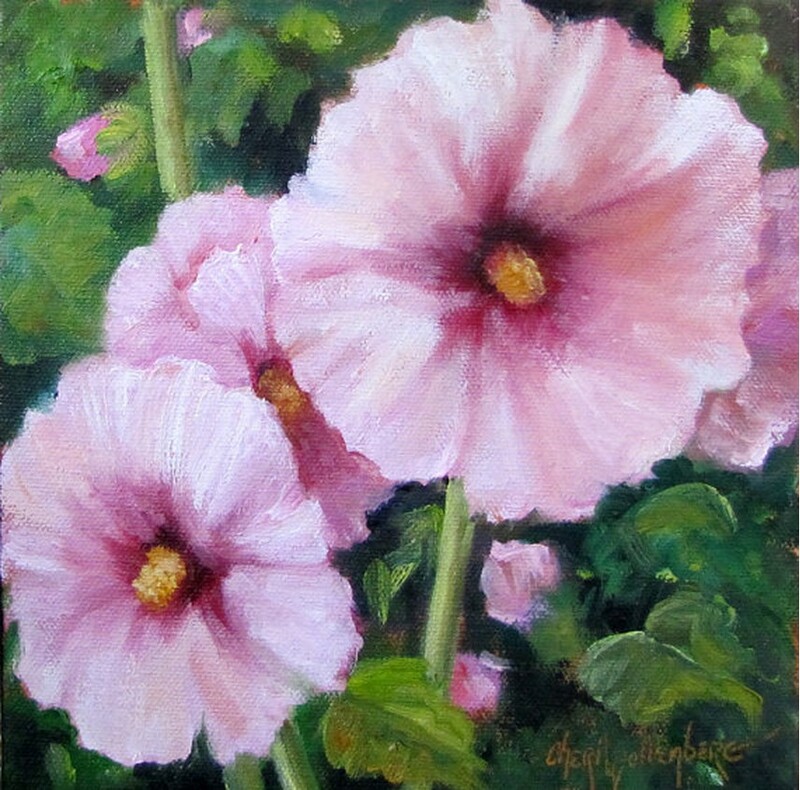 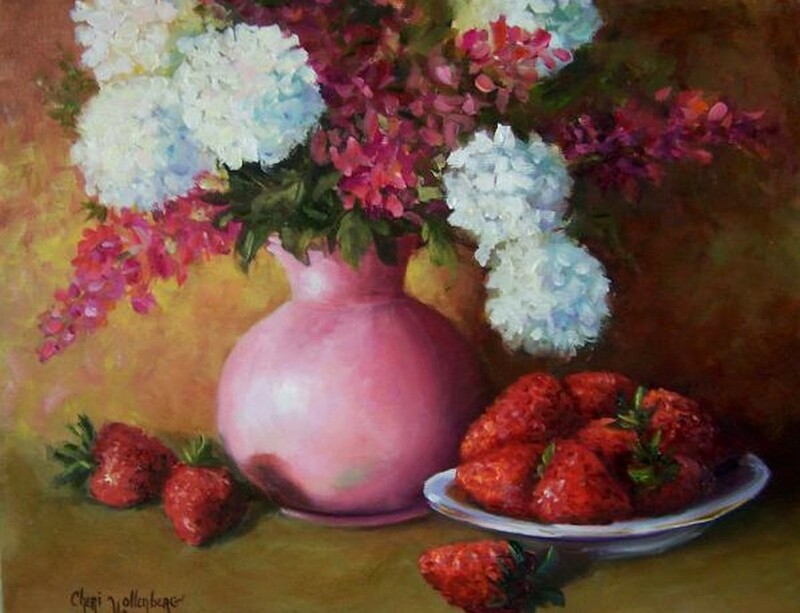 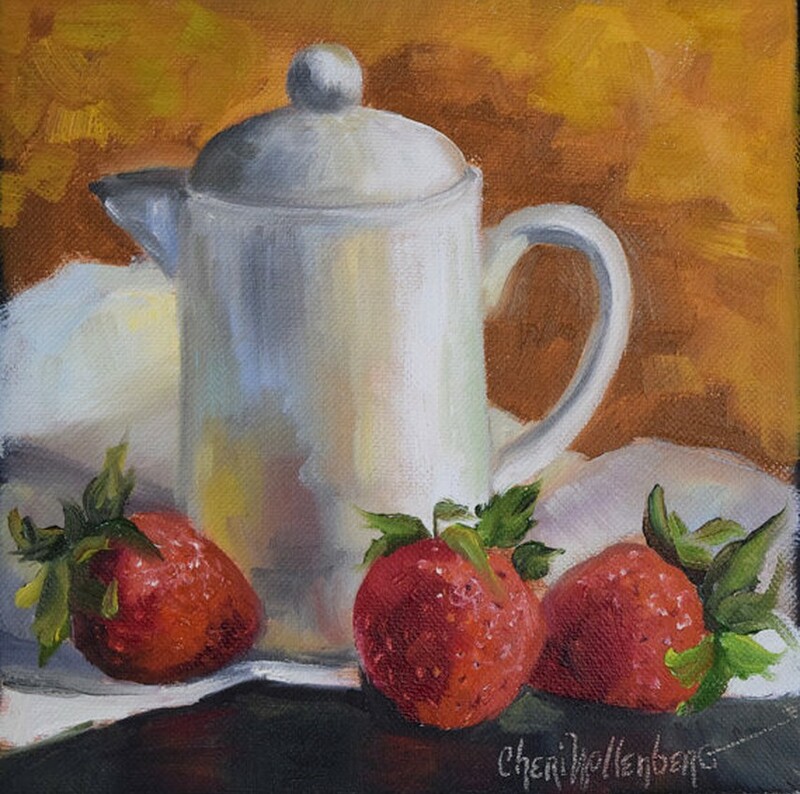 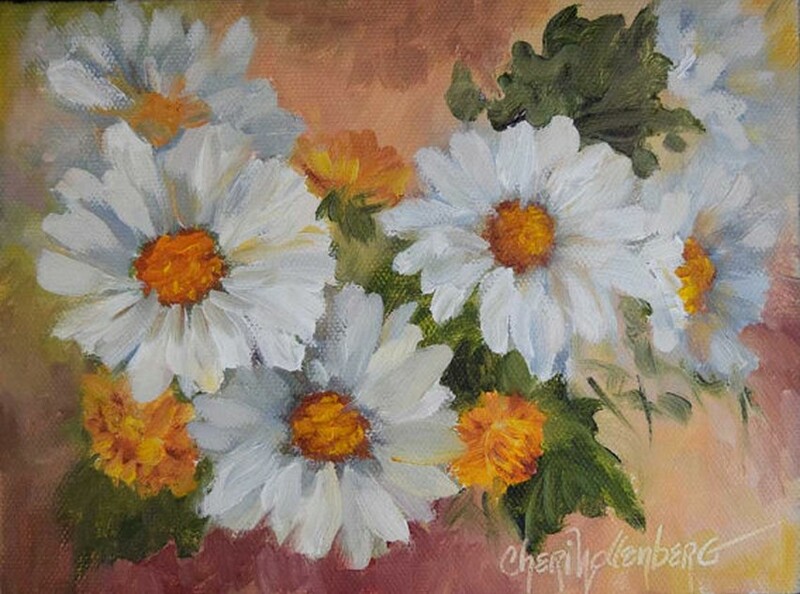 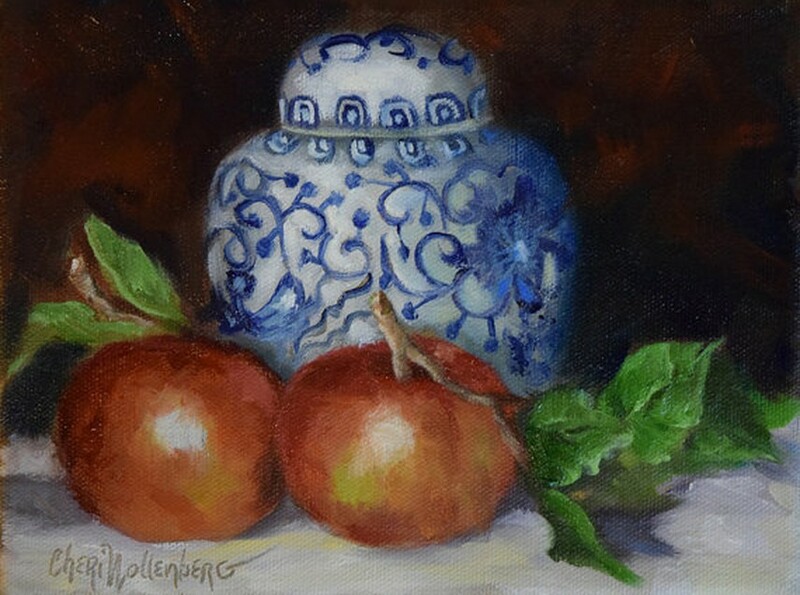 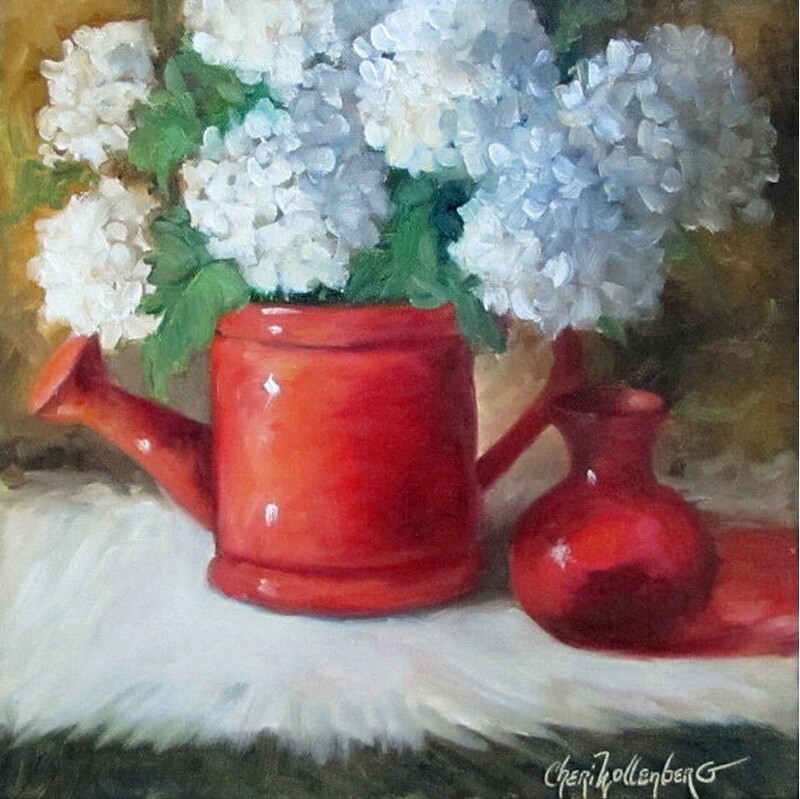 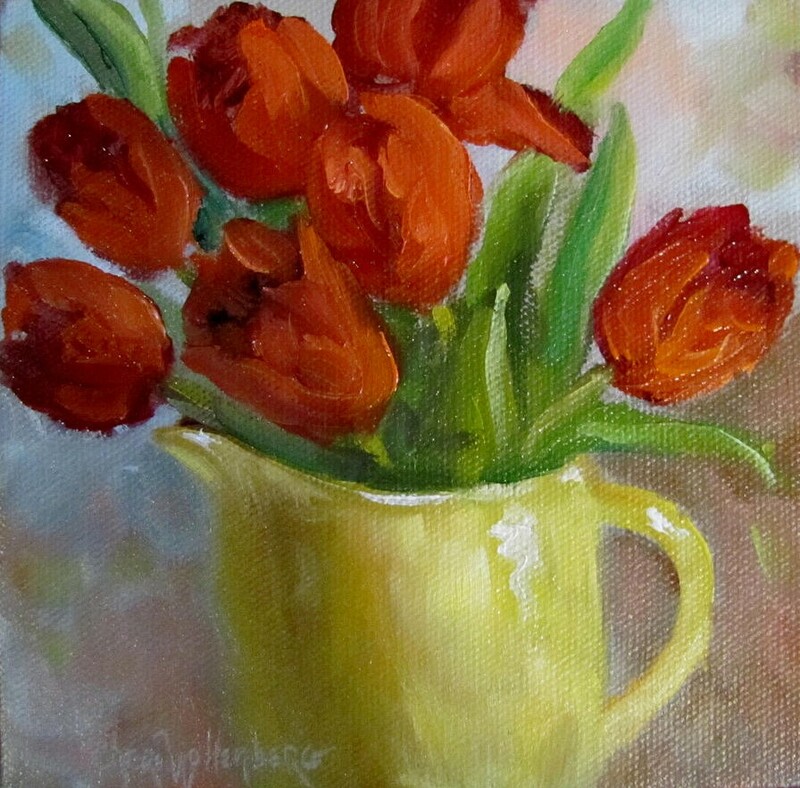 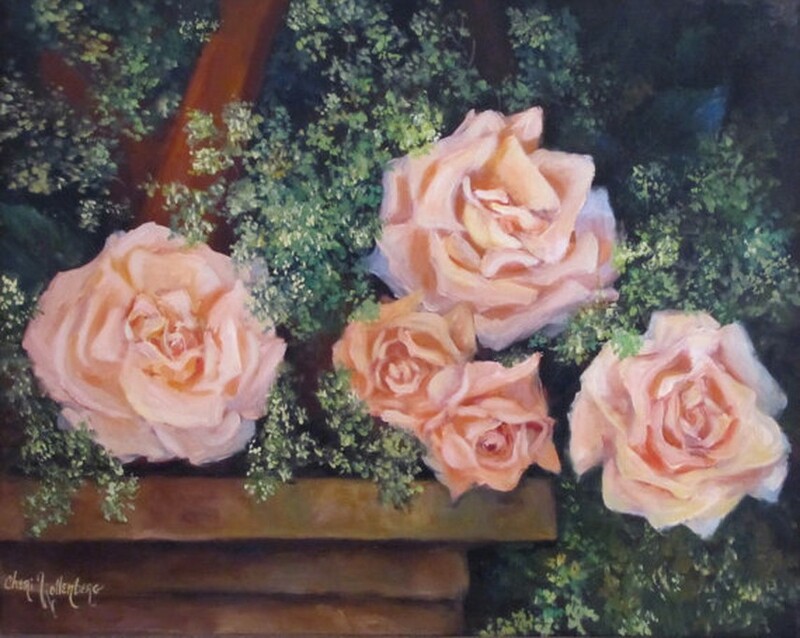 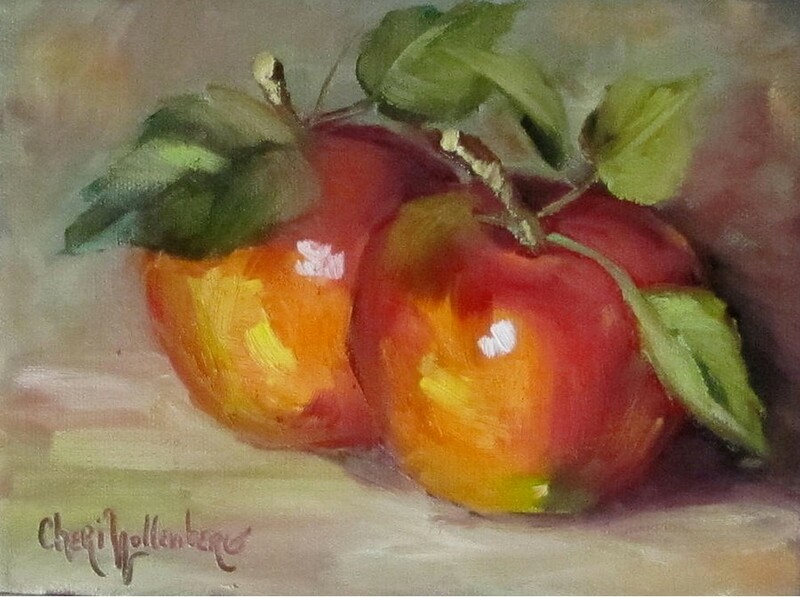 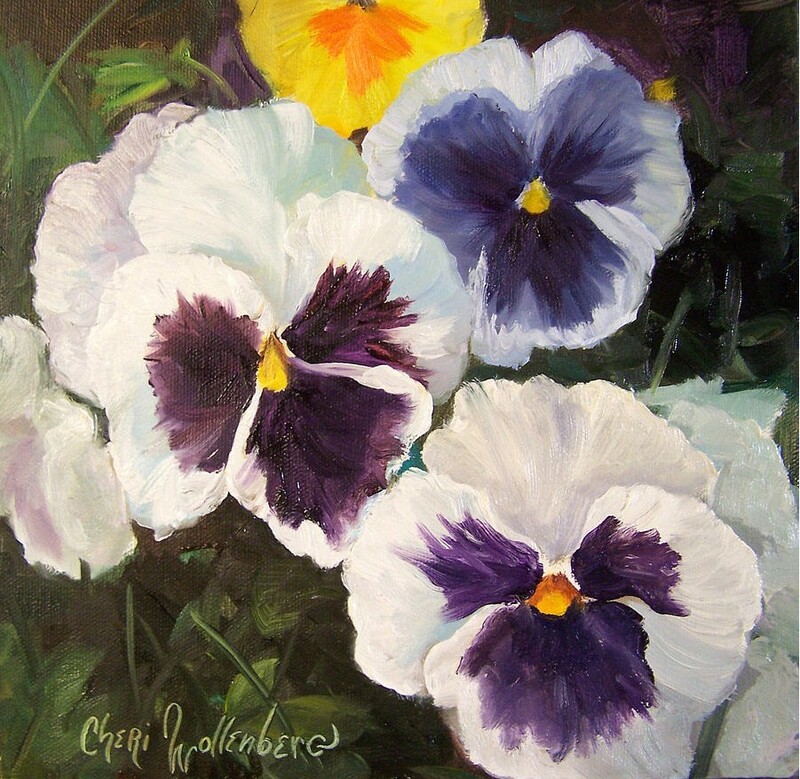 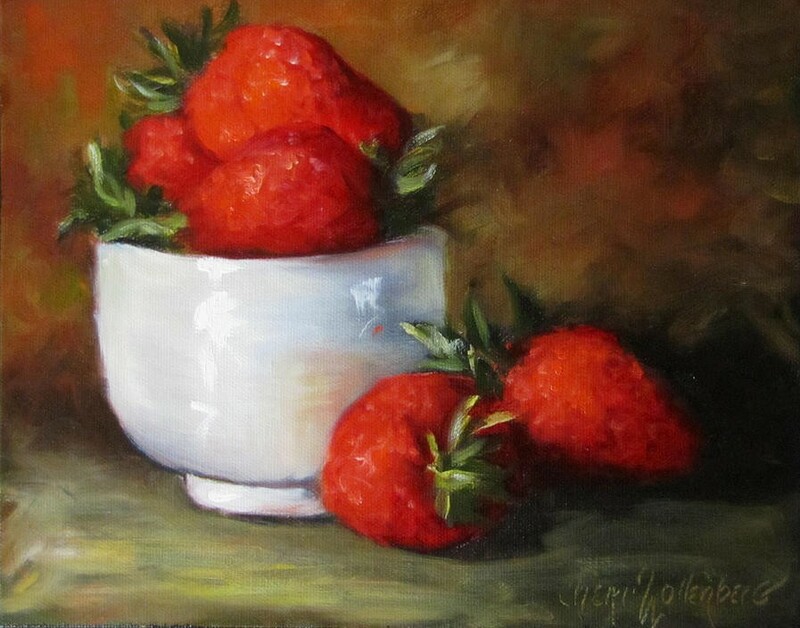 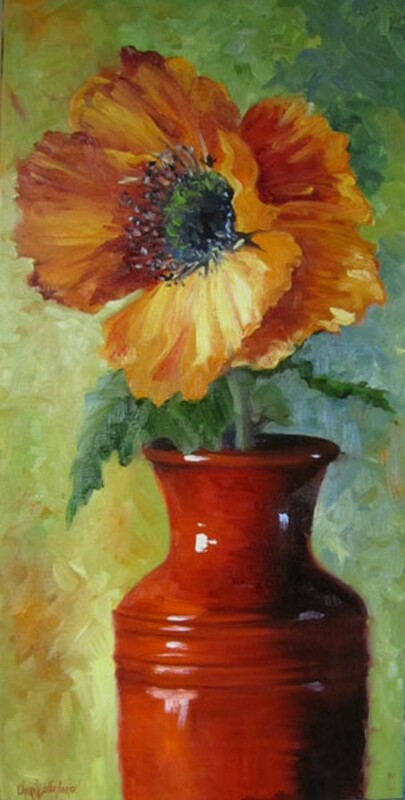 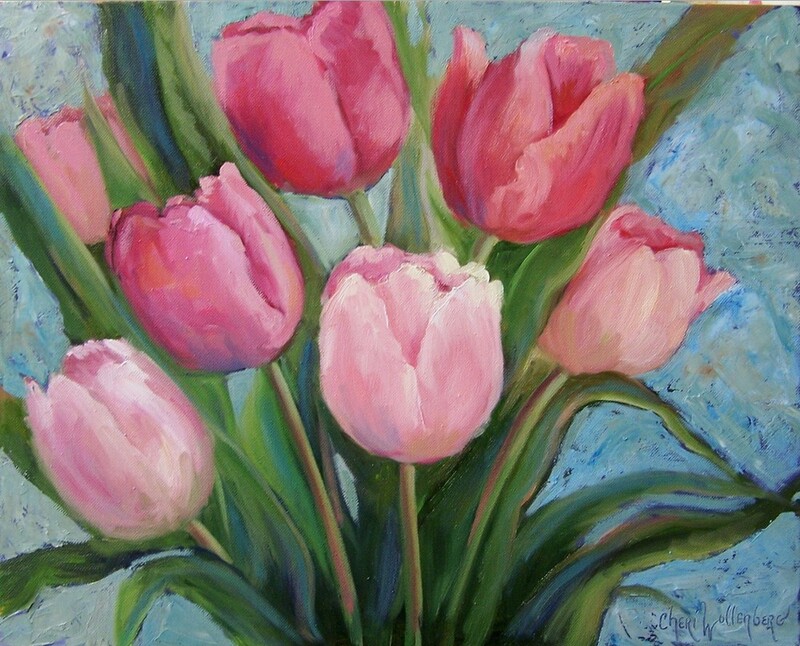 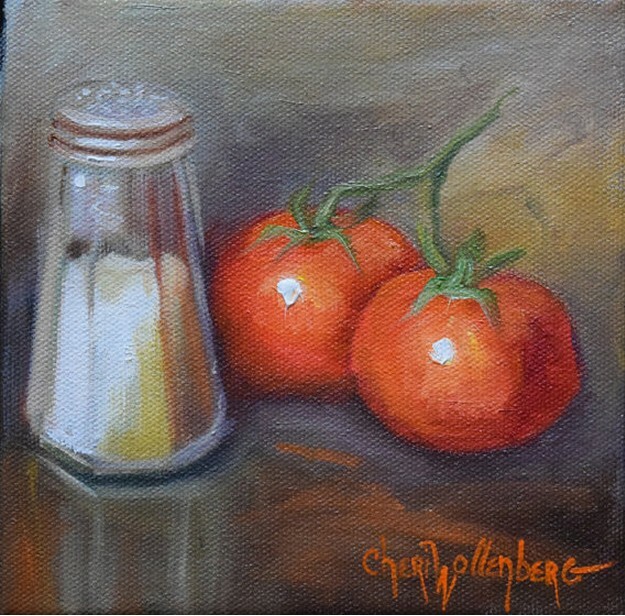 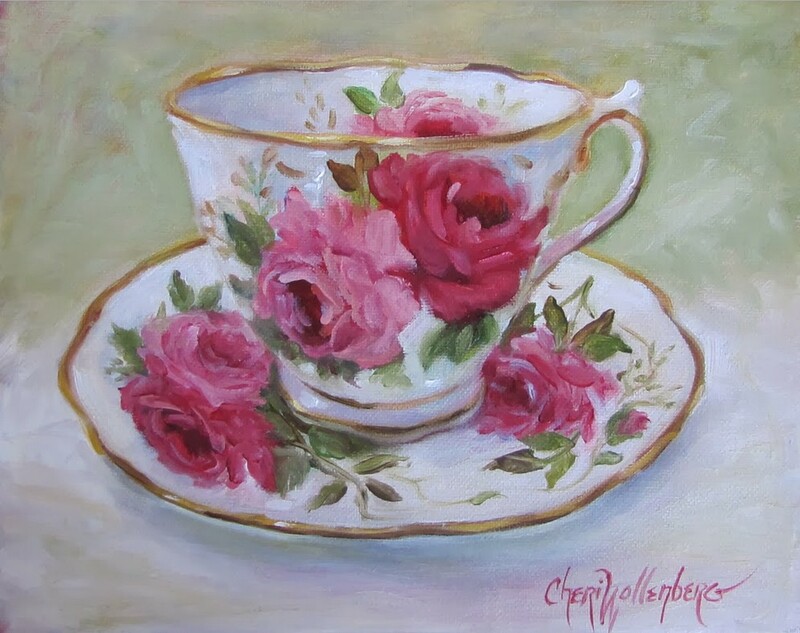 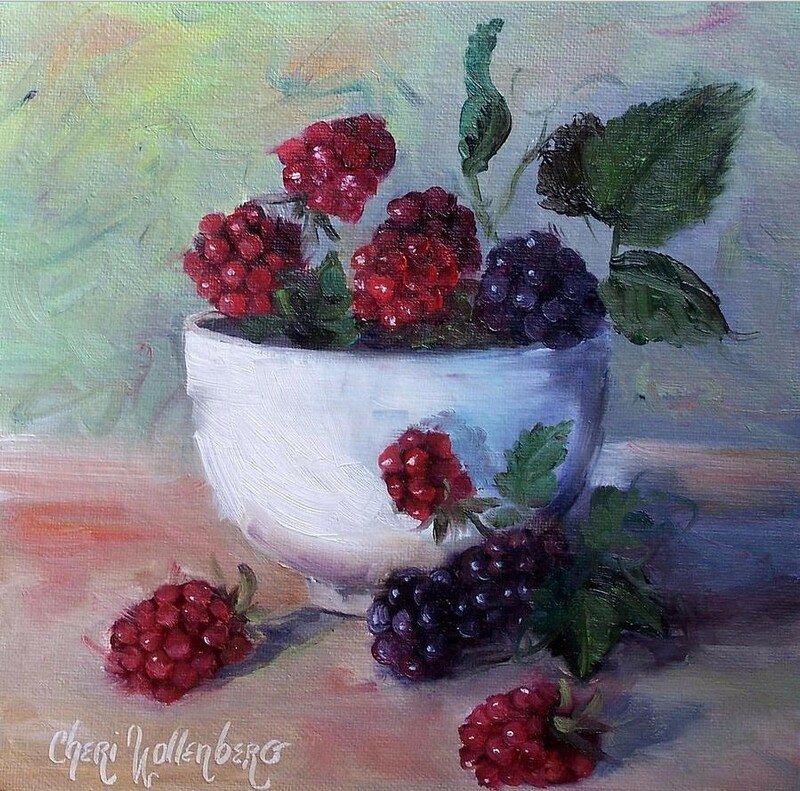 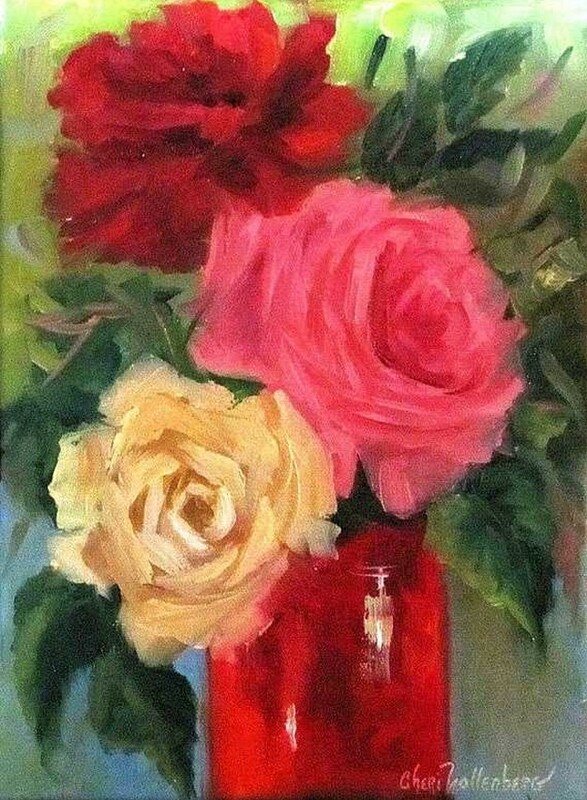 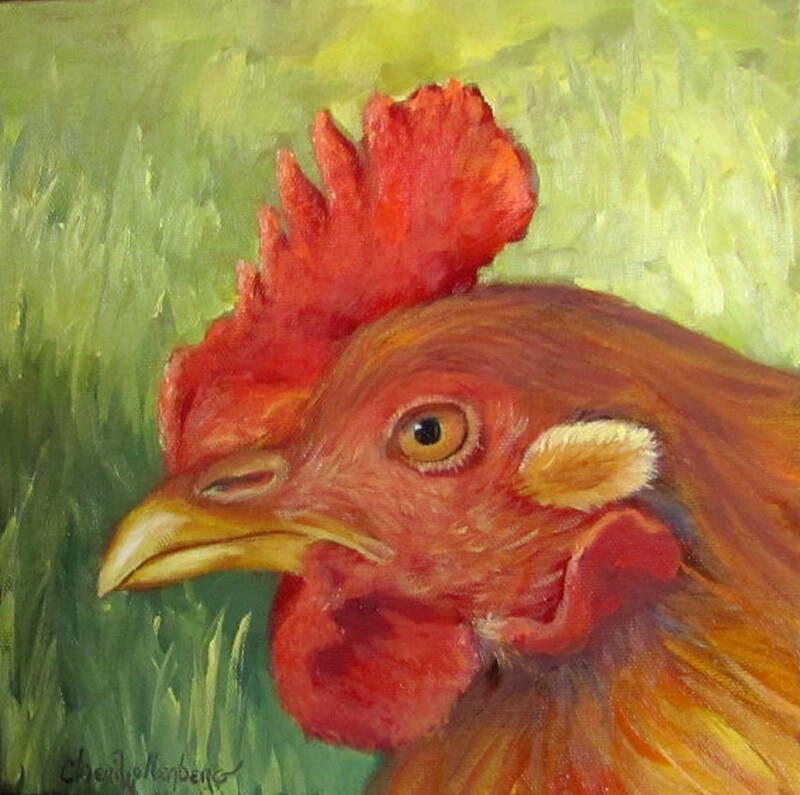 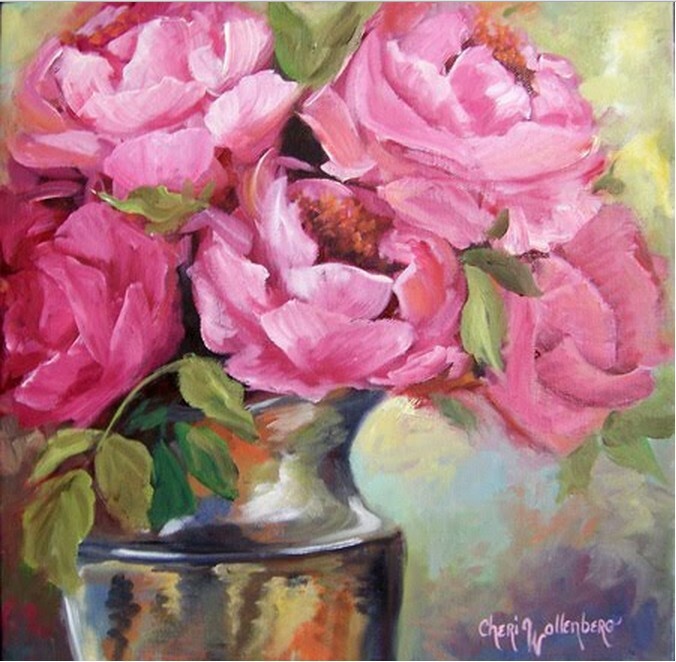 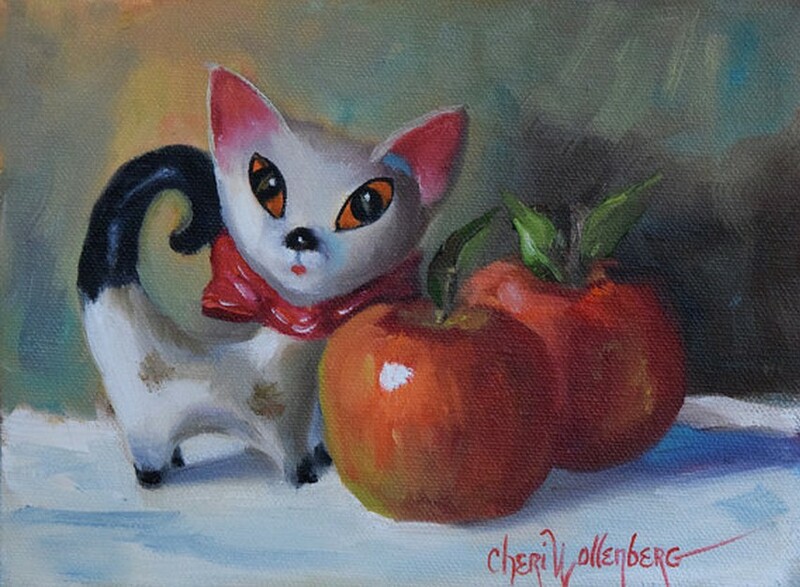 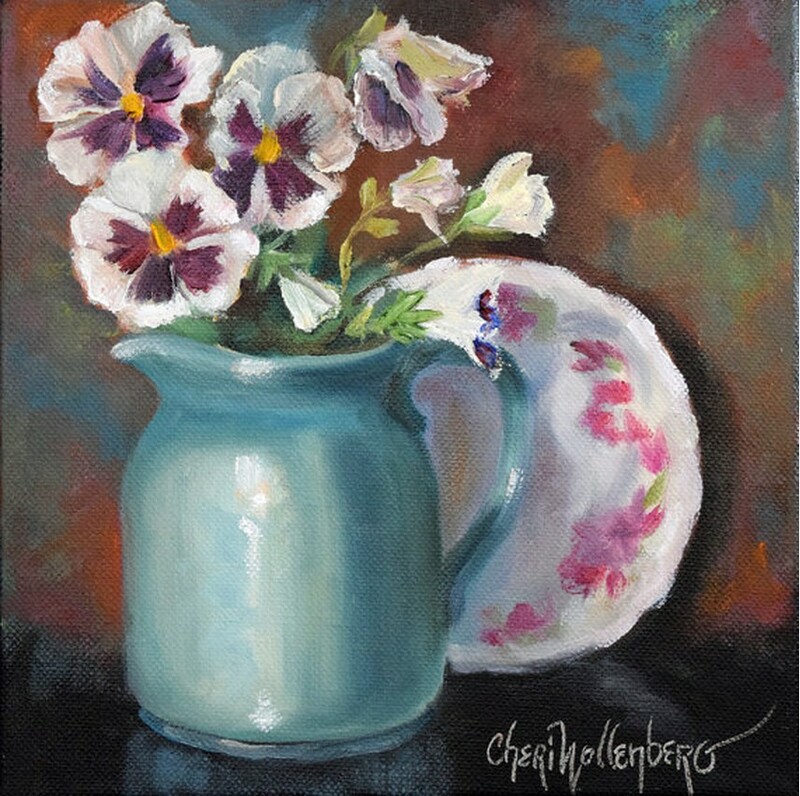 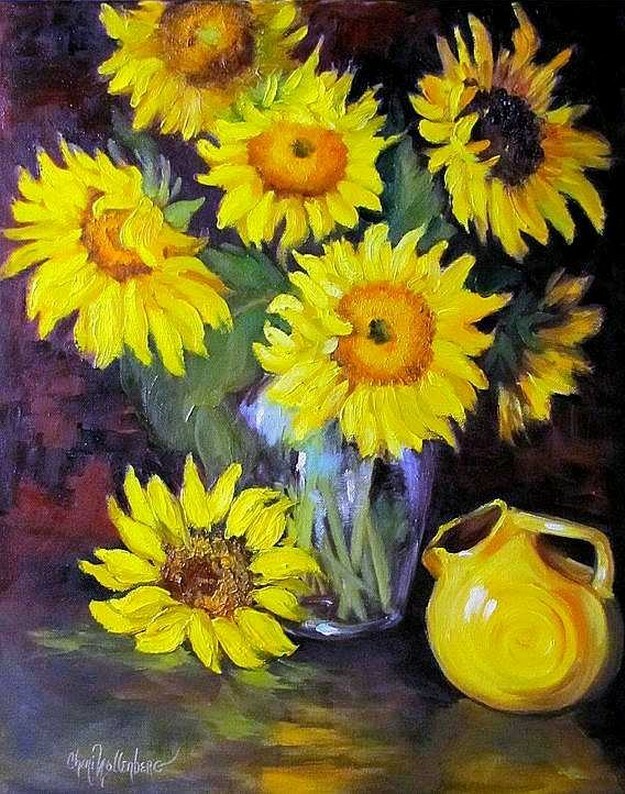 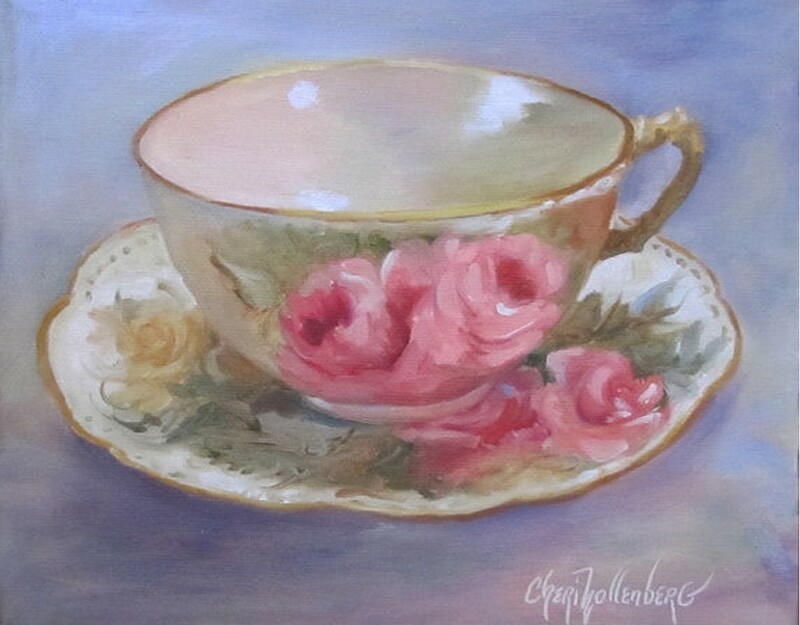 She blogs about her paintings and life experiences here at http://www.cheri-wollenberg.com.